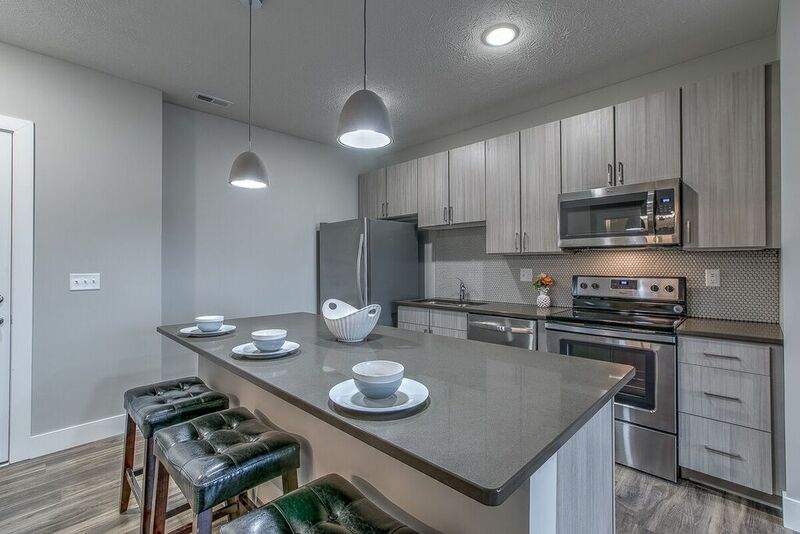 Located in the vibrant and centrally located Midtown area, we are a new community that is very sophisticated in style while offering a nice blend of urban chic and traditional elegance. 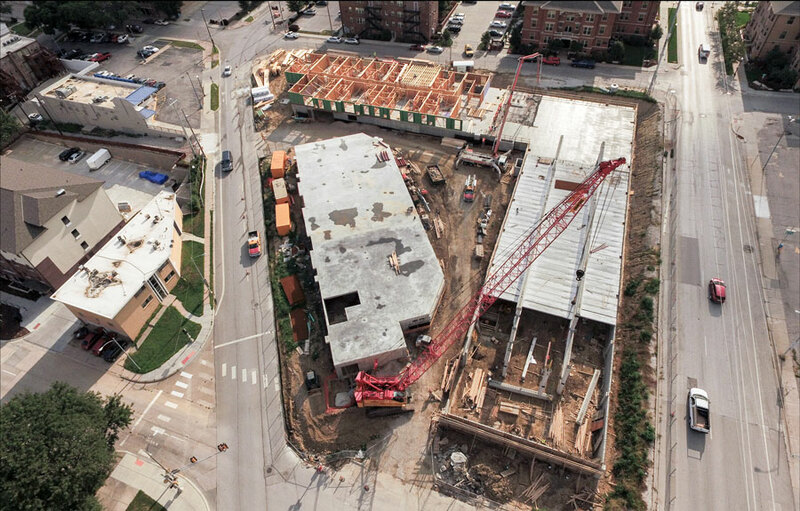 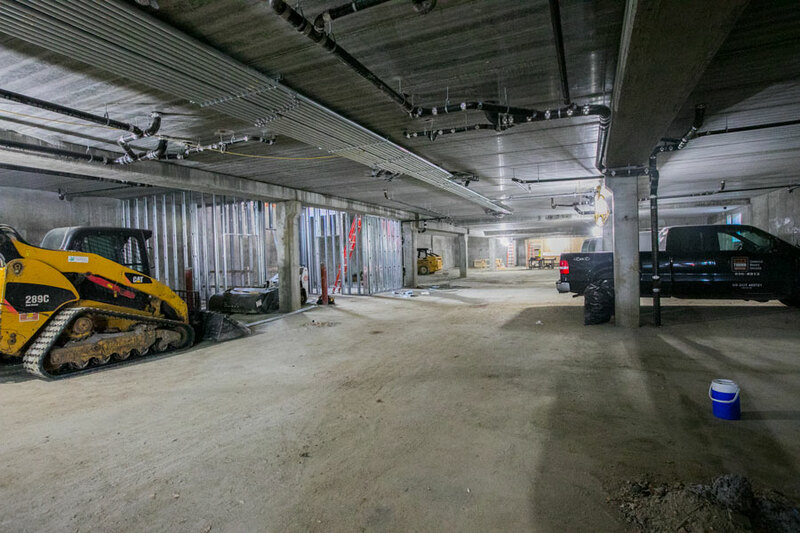 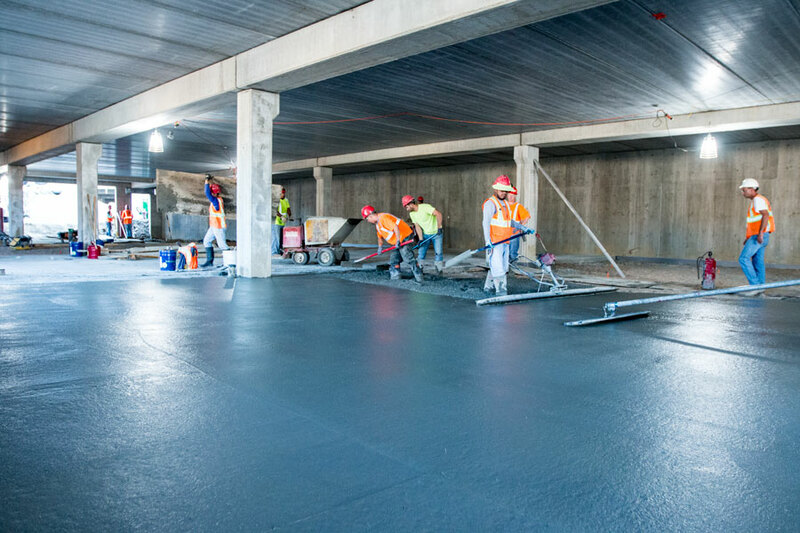 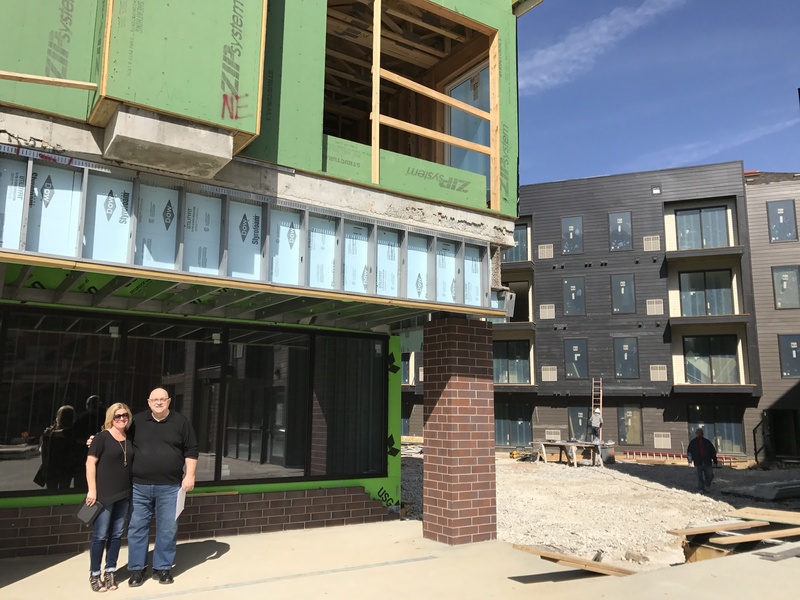 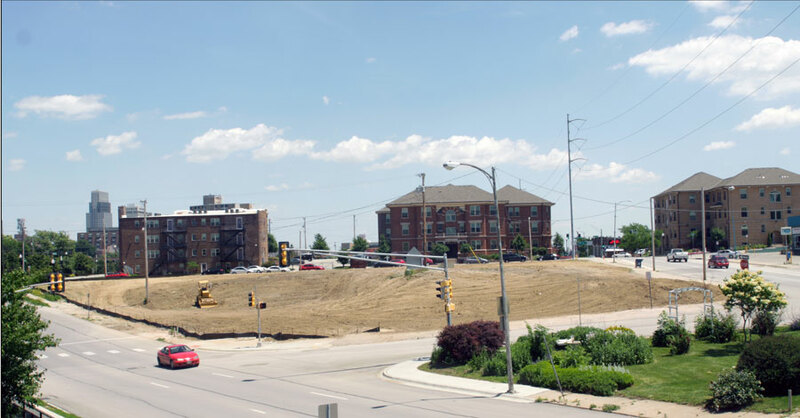 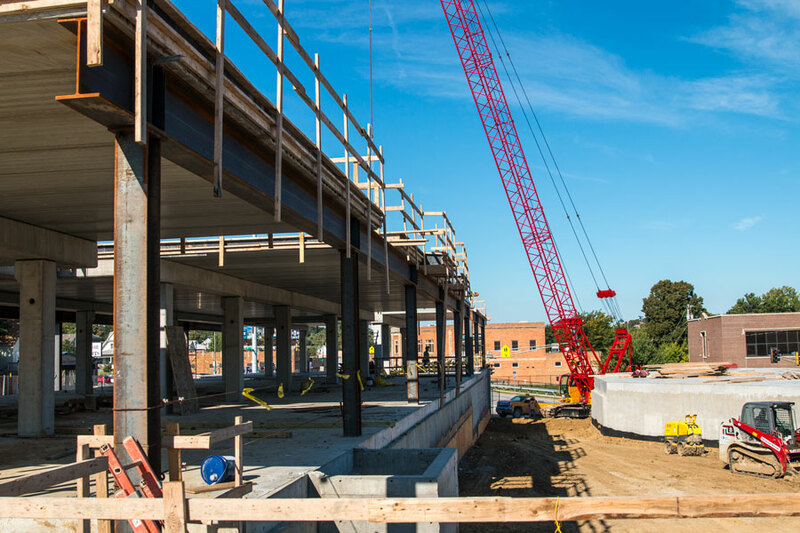 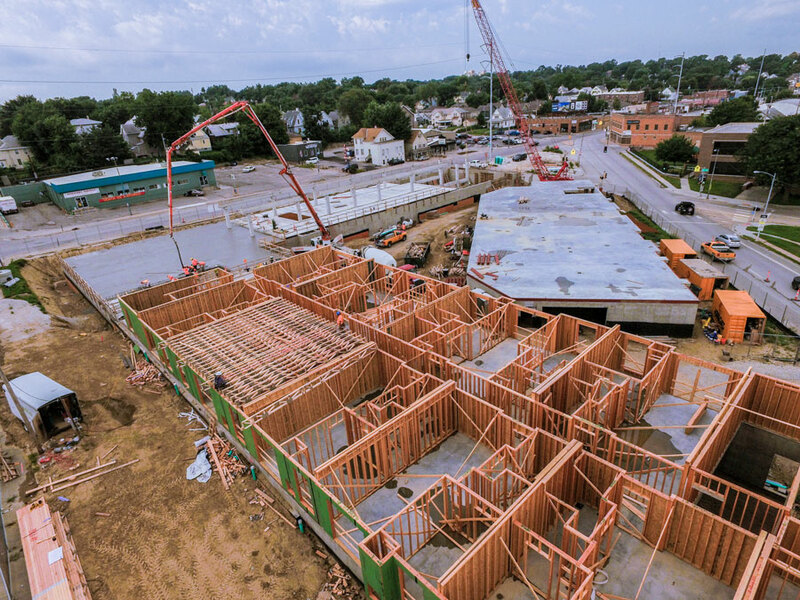 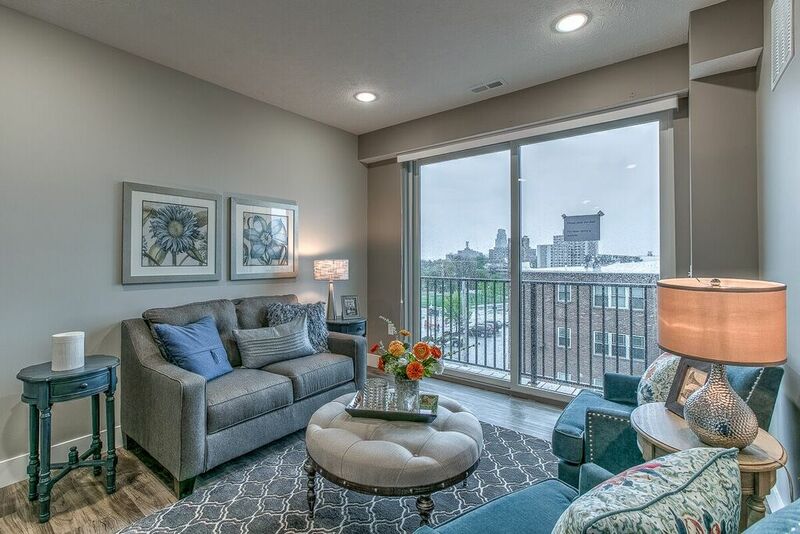 Within minutes to Midtown Crossing, Mutual of Omaha, Kiewit, Creighton University, Physicians Mutual, UNMC, The Old Market, The Blackstone District and one block to the Interstate. 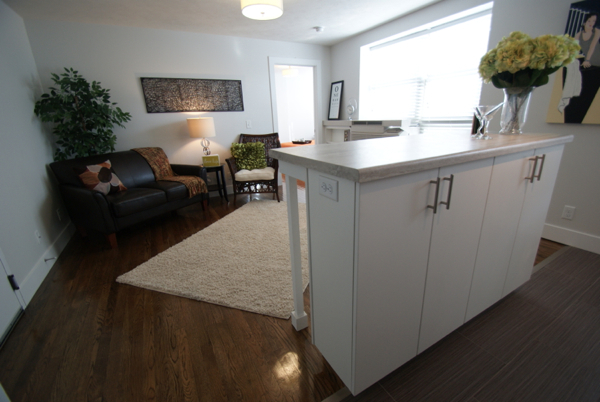 We offer distinctive quality and luxury in every detail while promoting a lifestyle of peace, prosperity and gratitude. 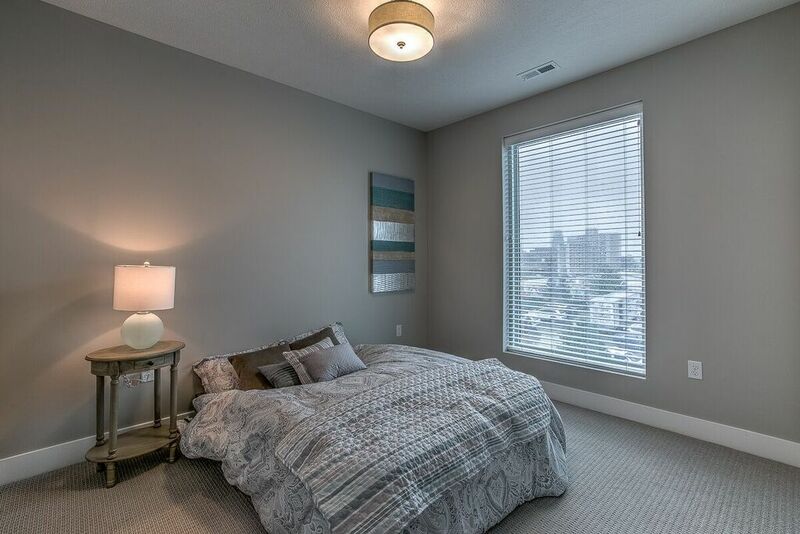 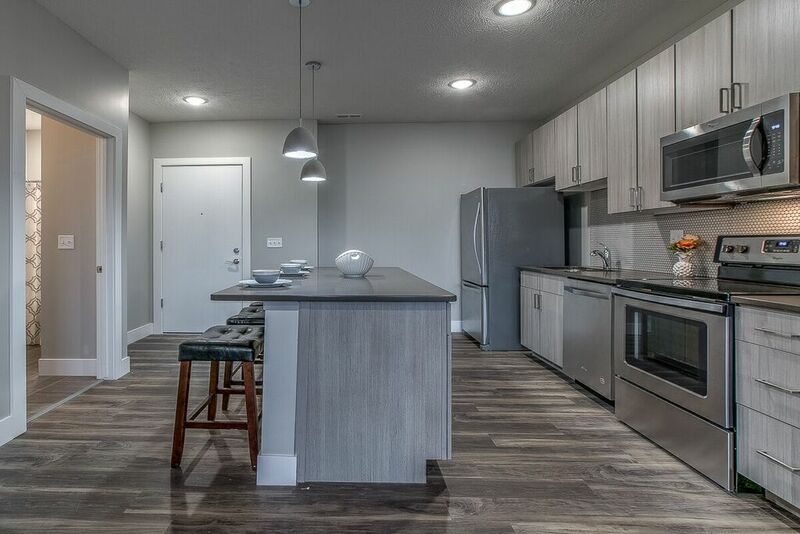 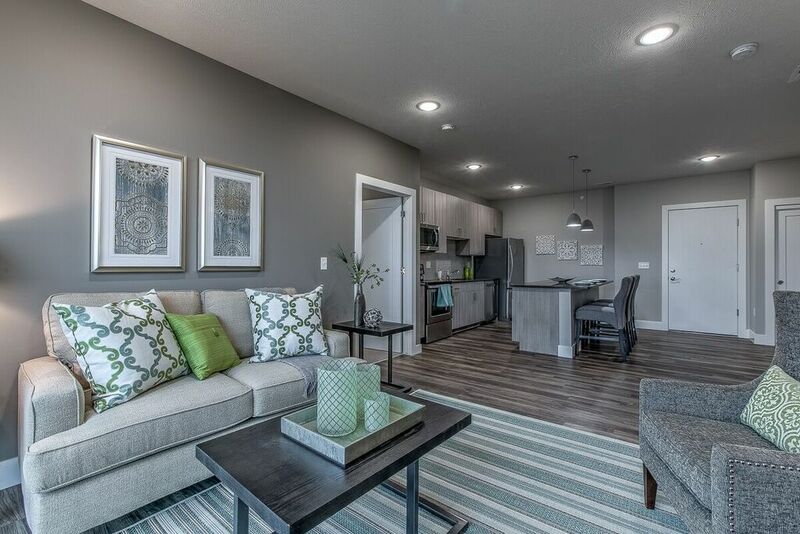 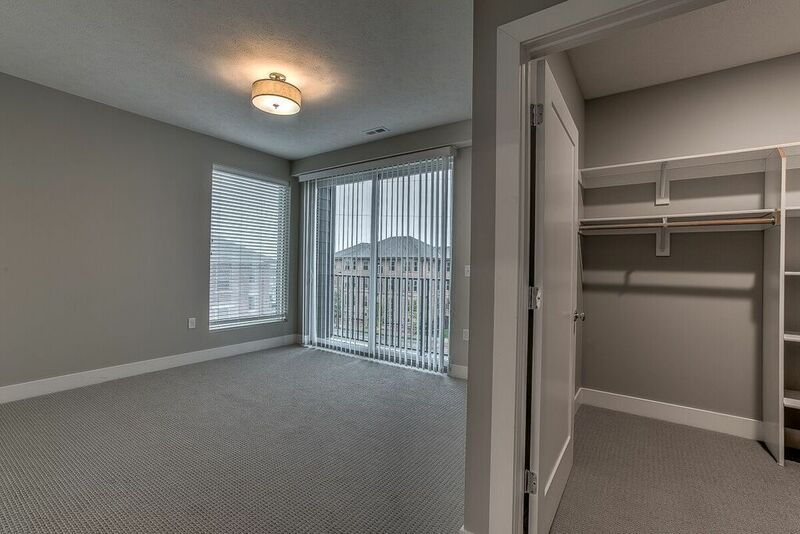 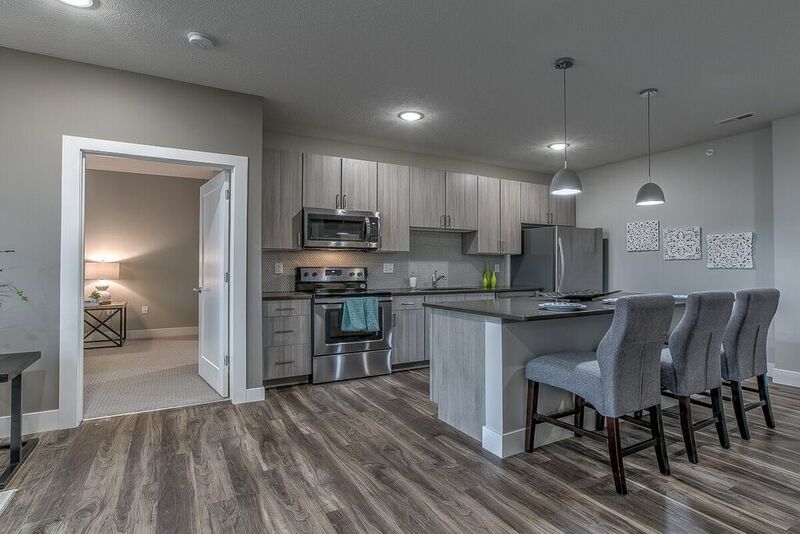 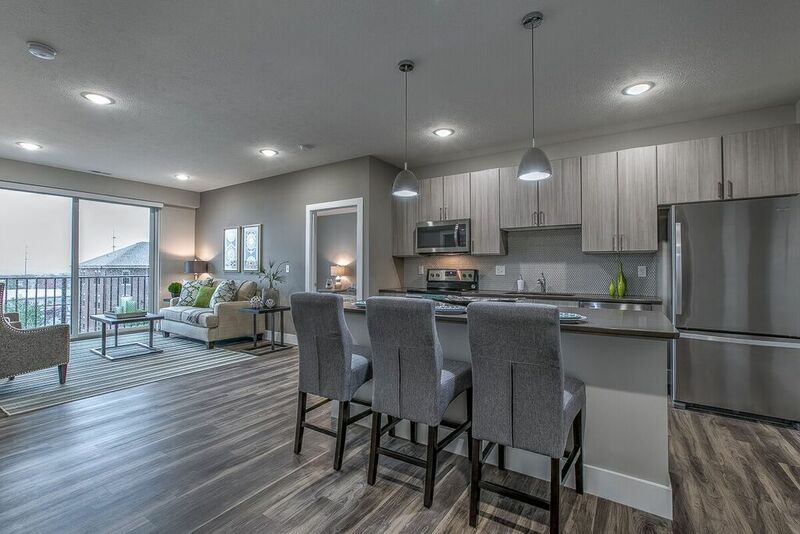 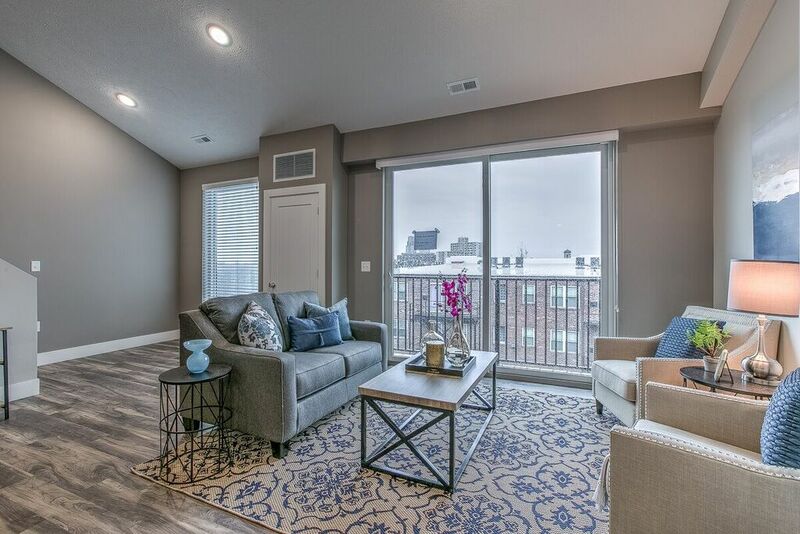 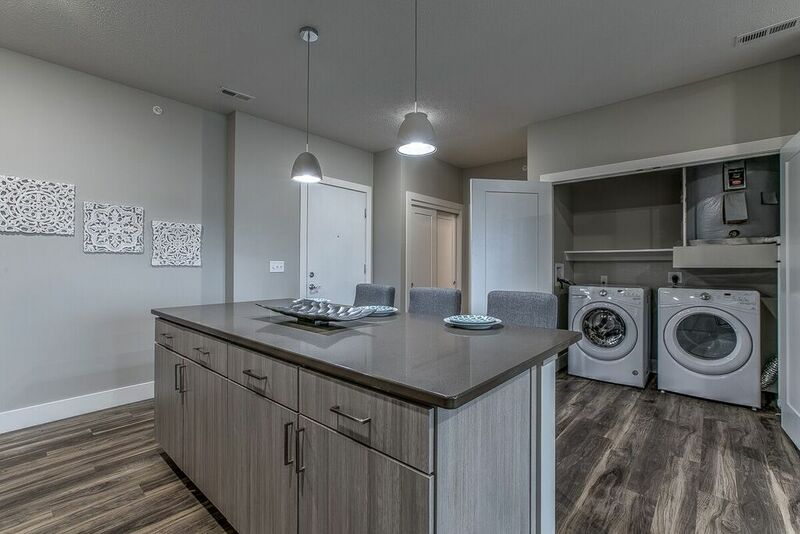 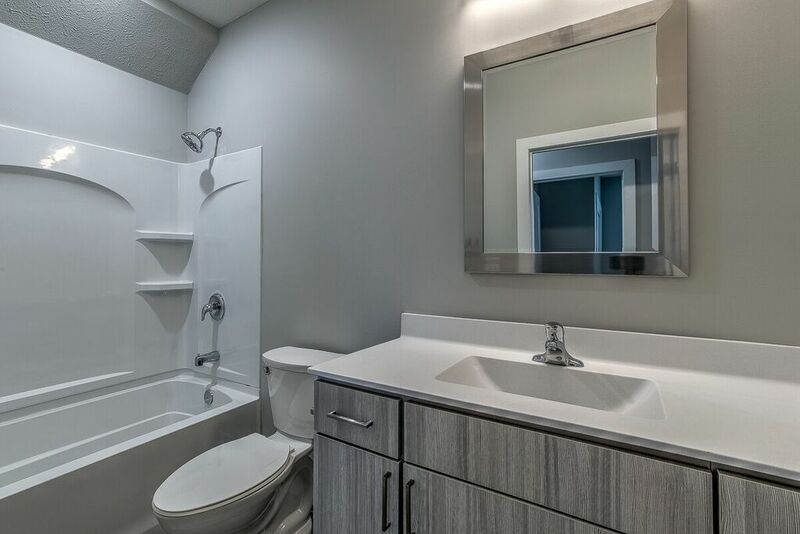 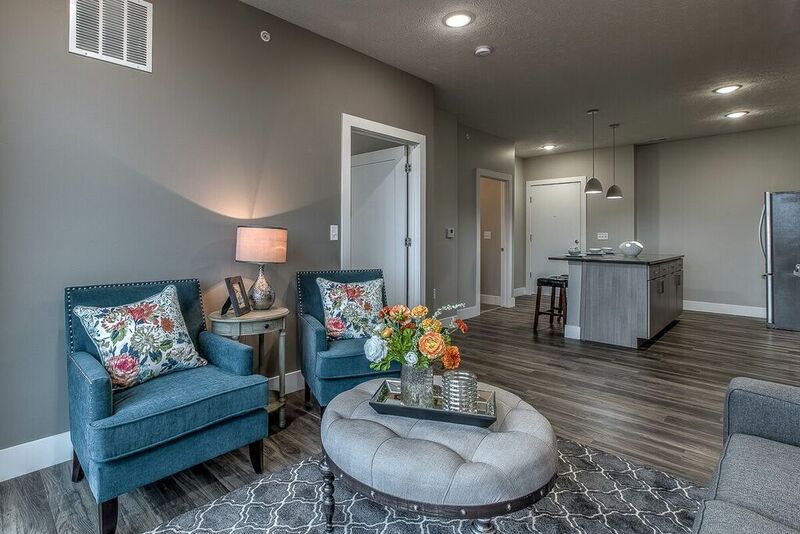 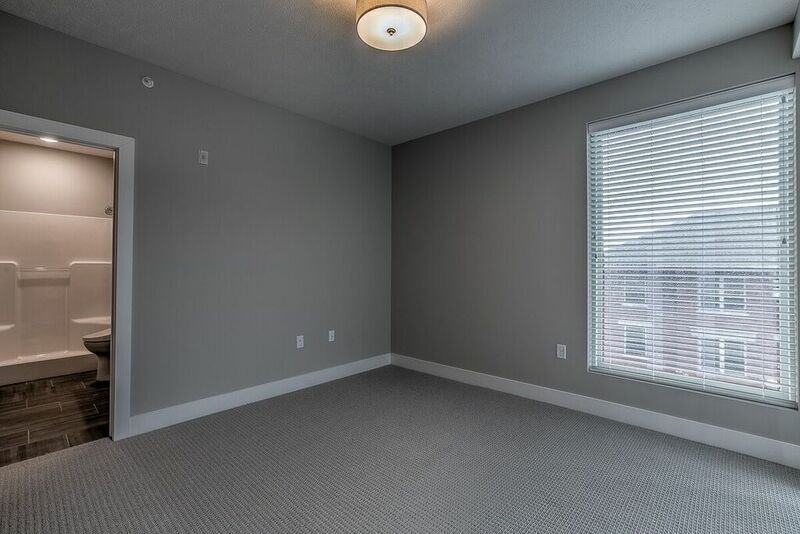 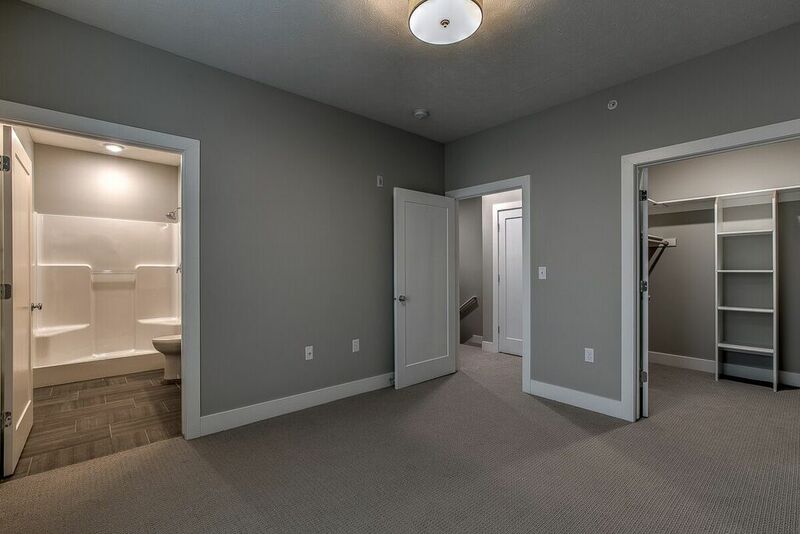 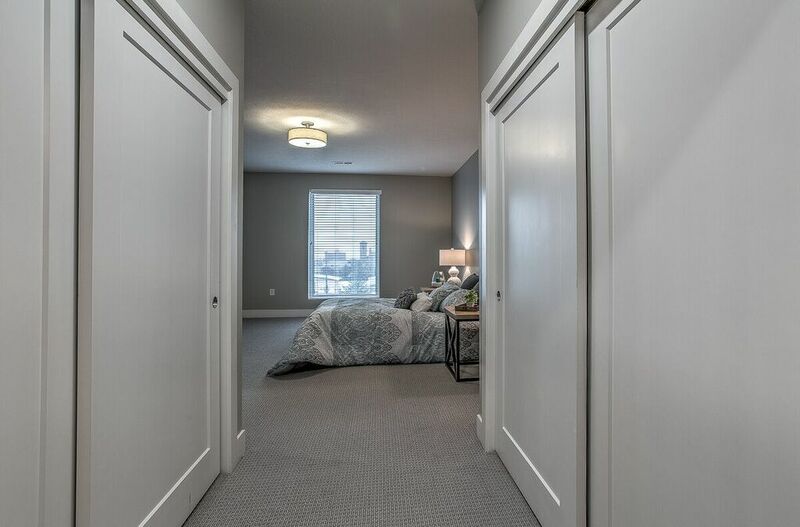 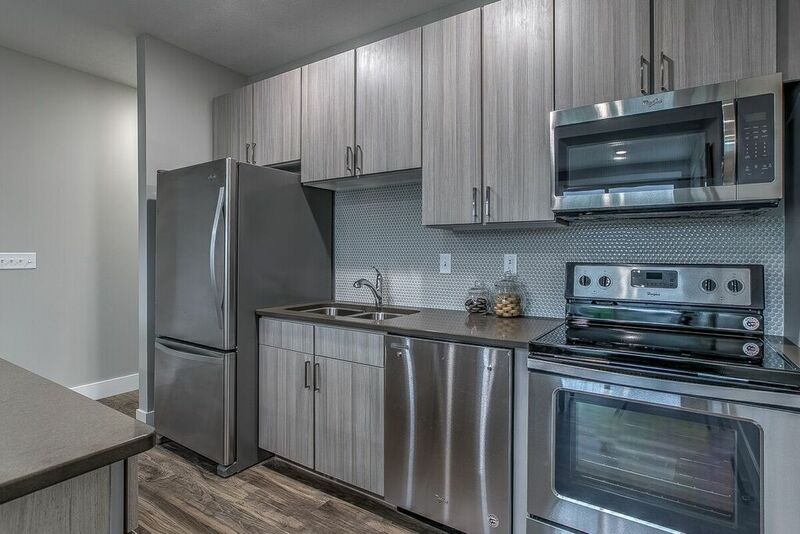 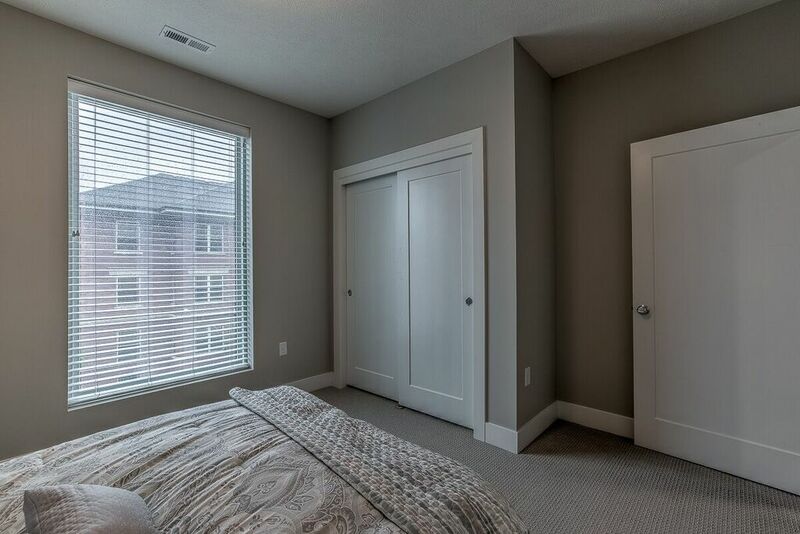 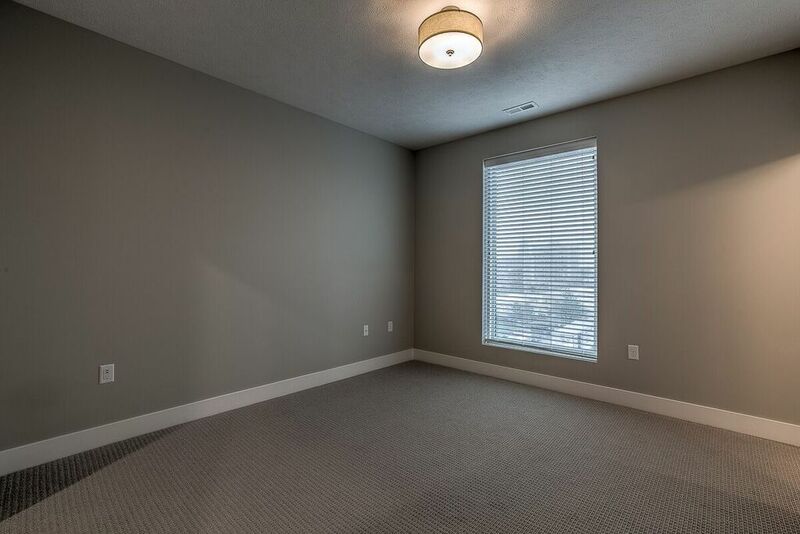 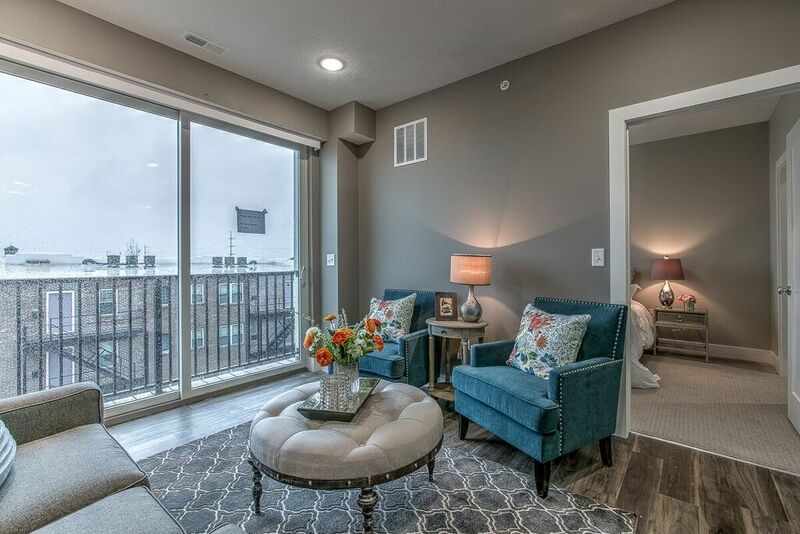 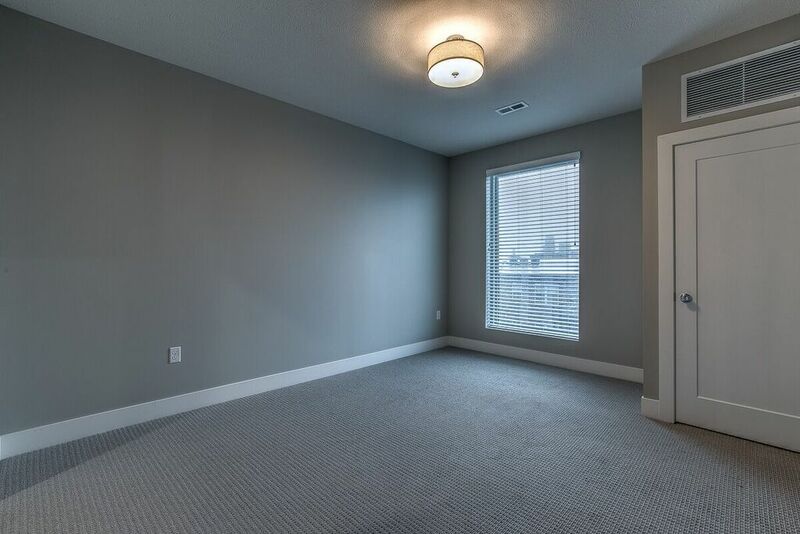 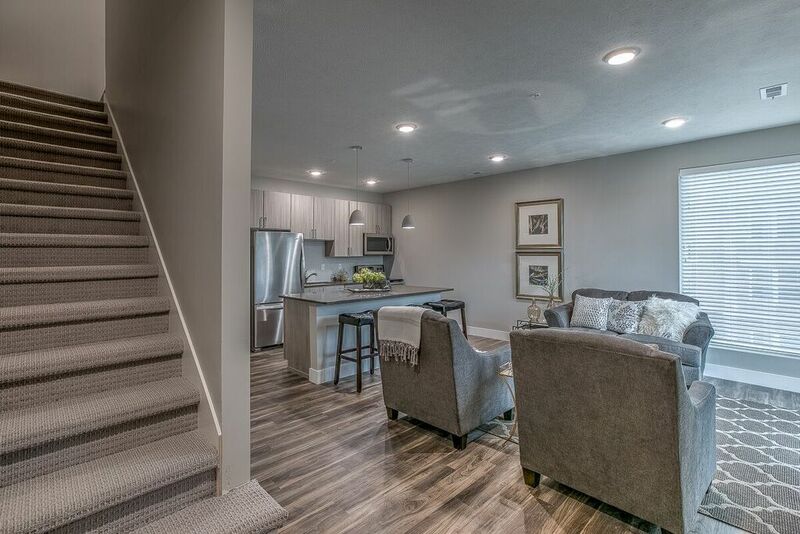 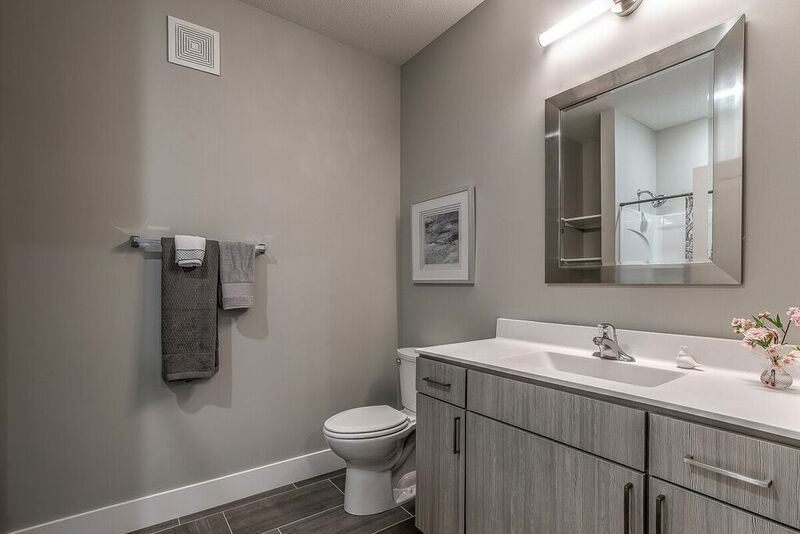 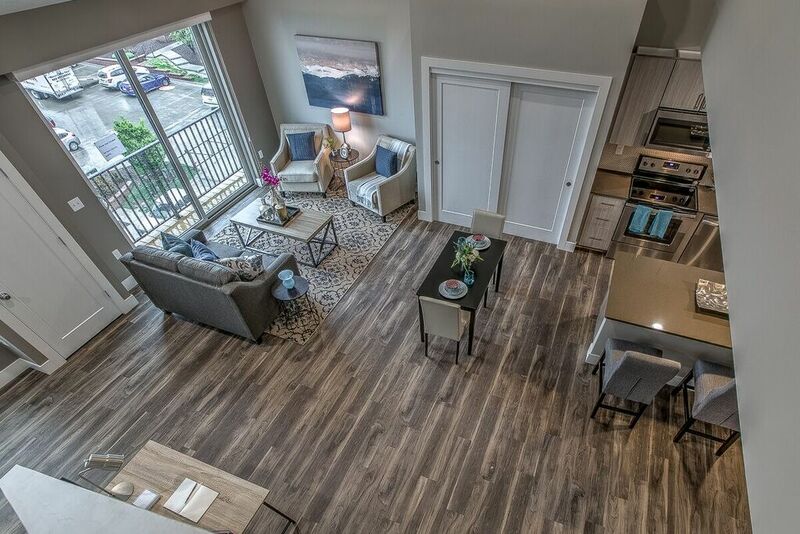 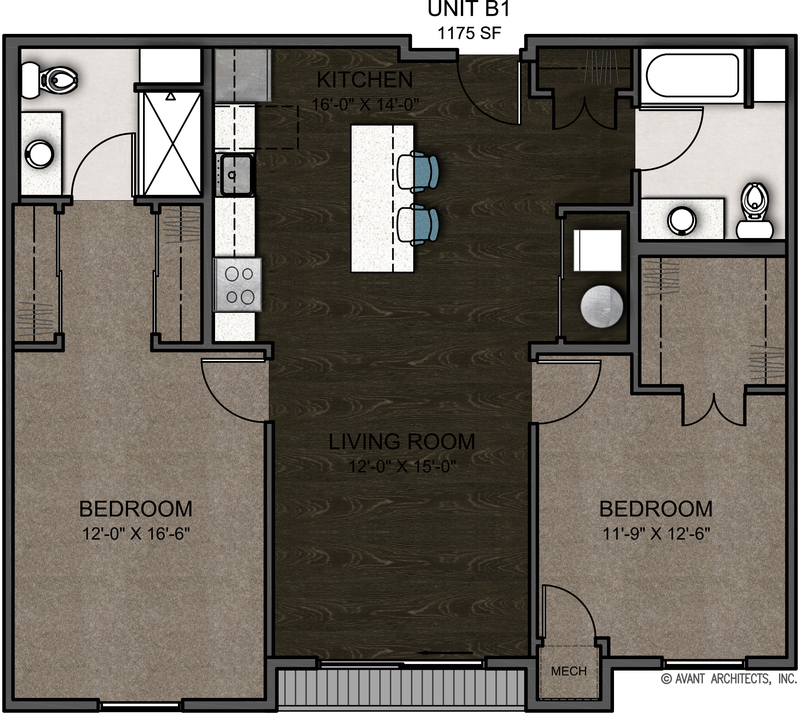 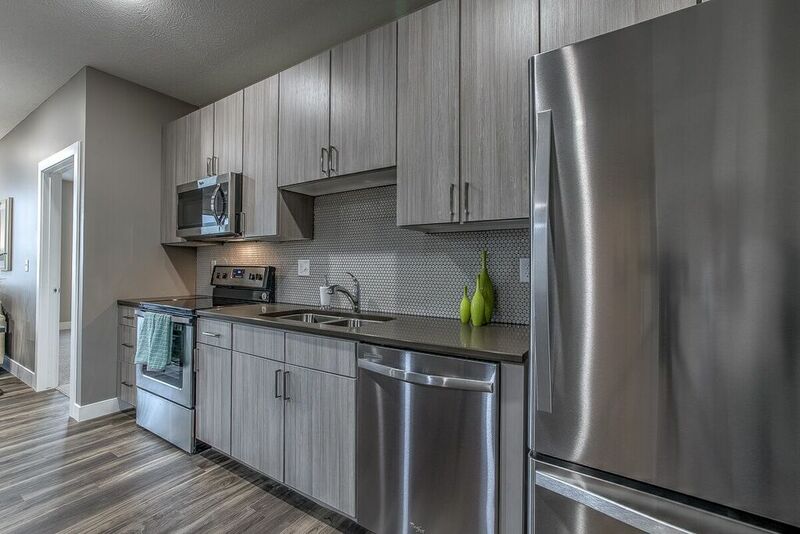 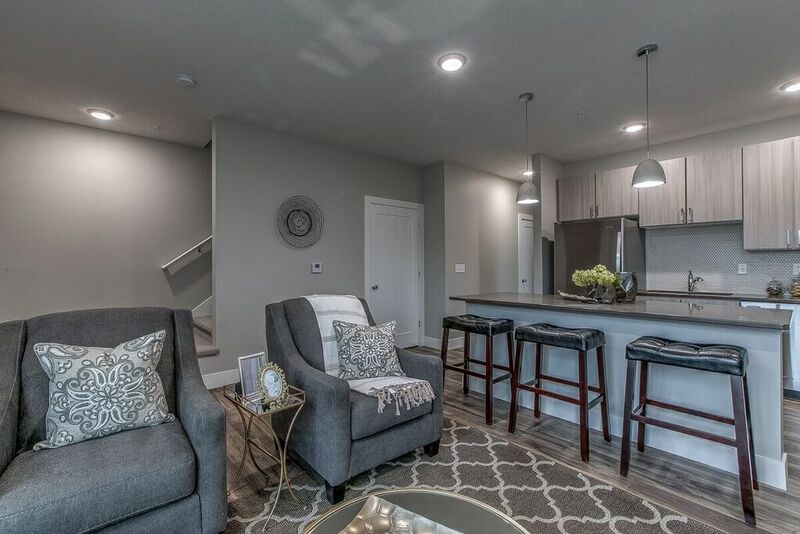 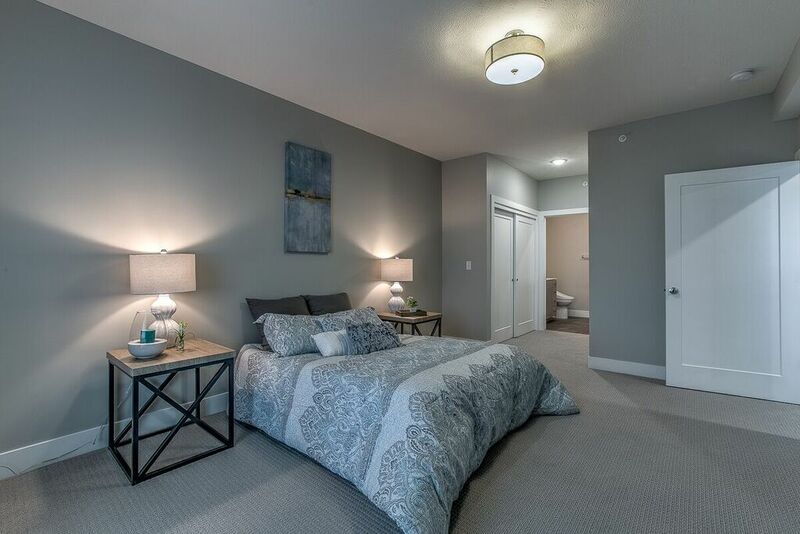 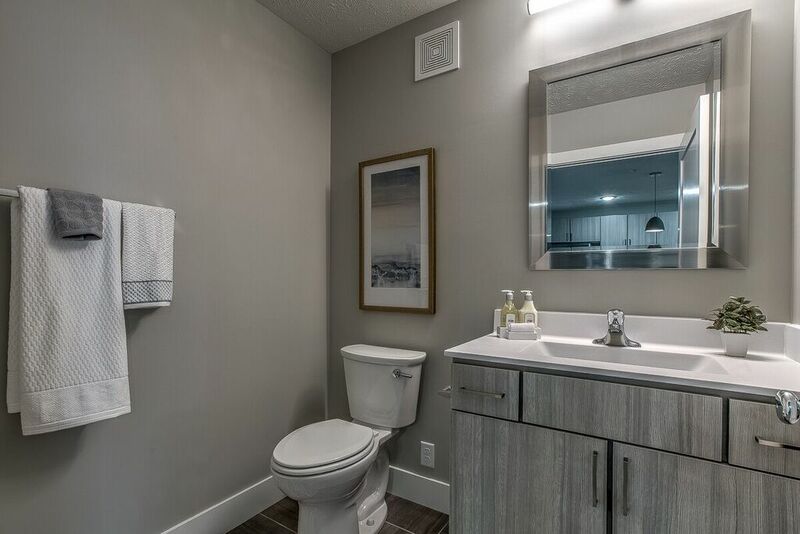 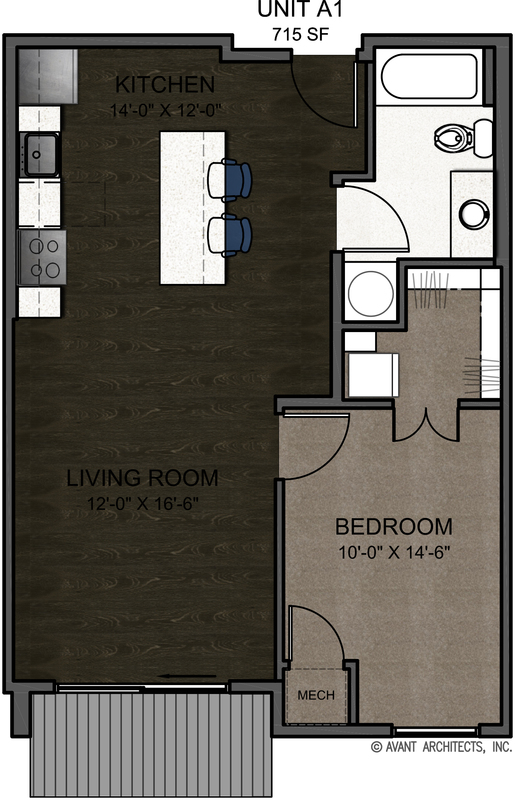 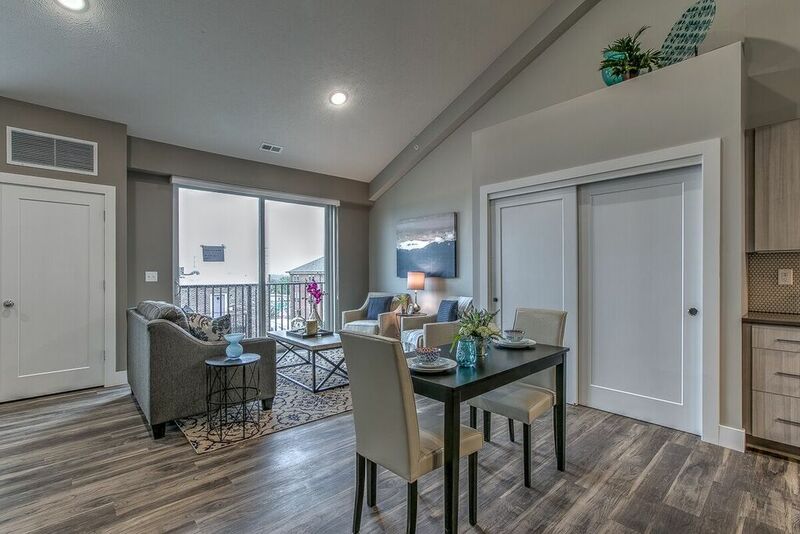 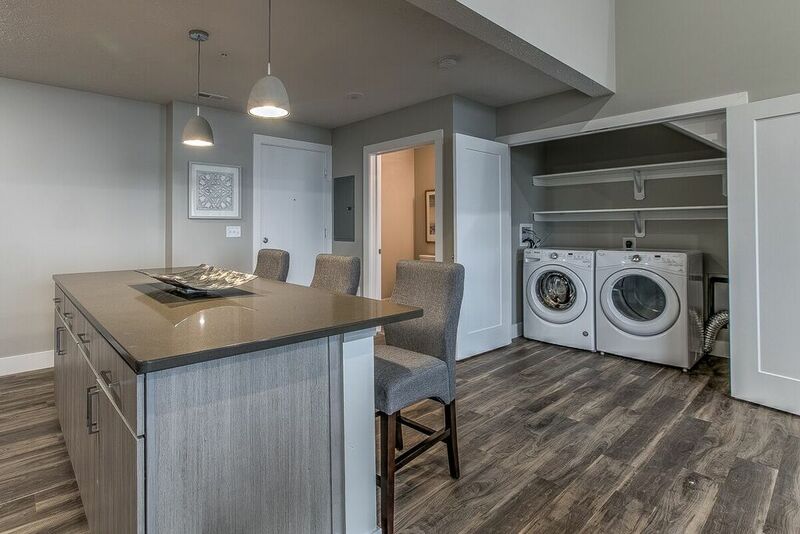 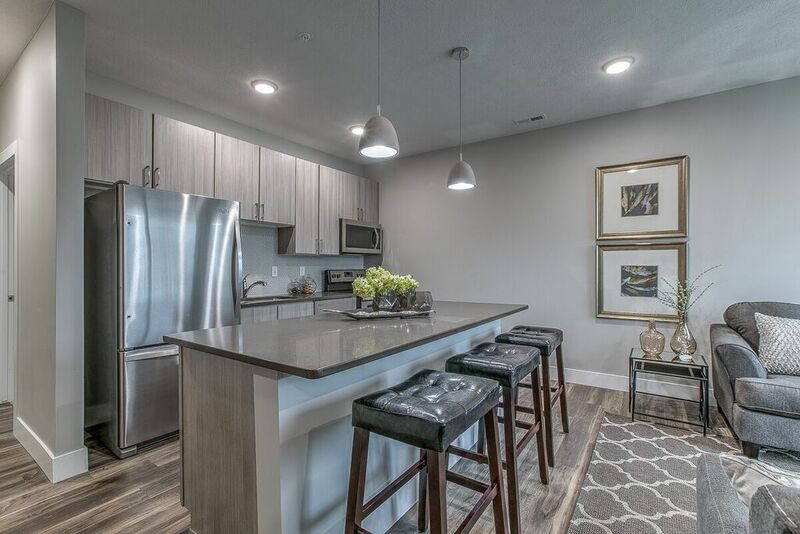 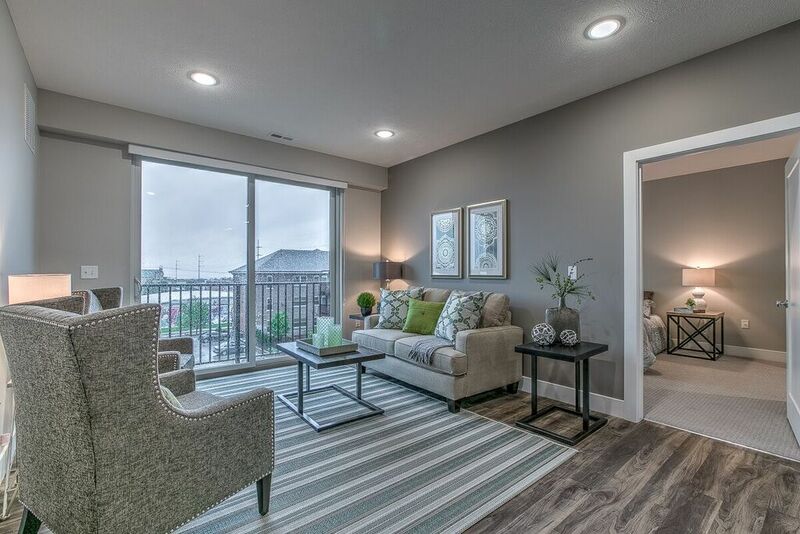 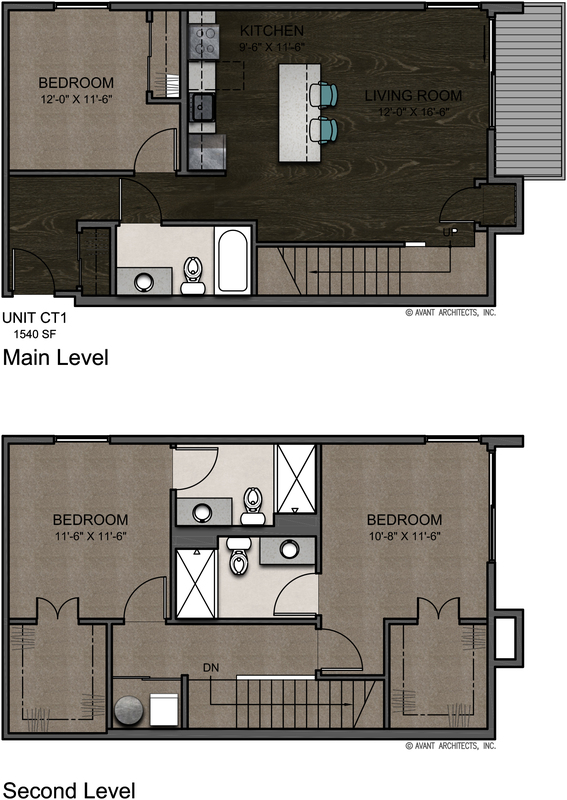 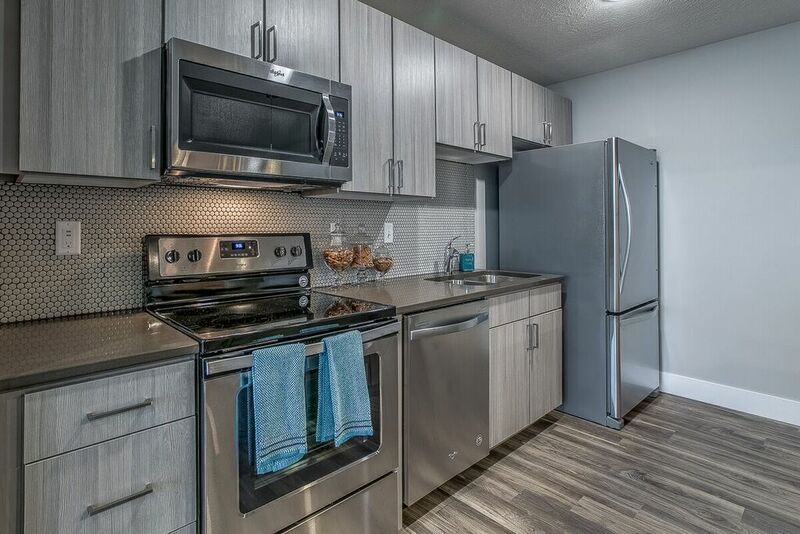 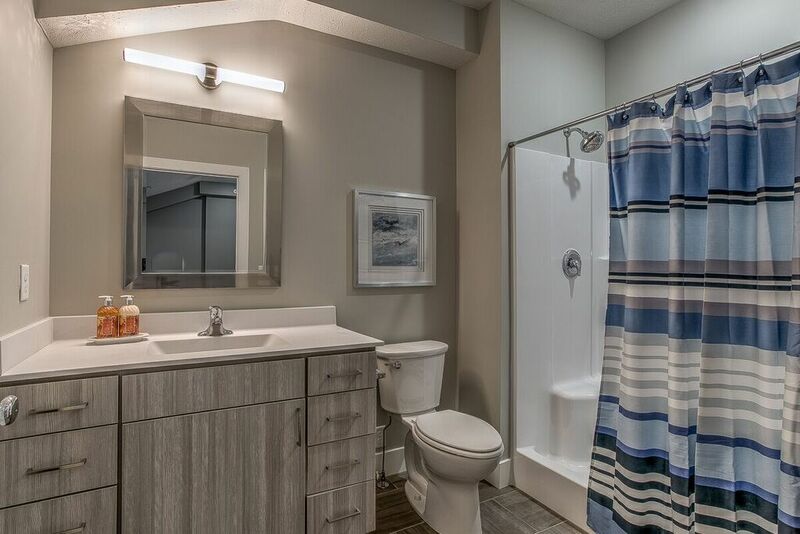 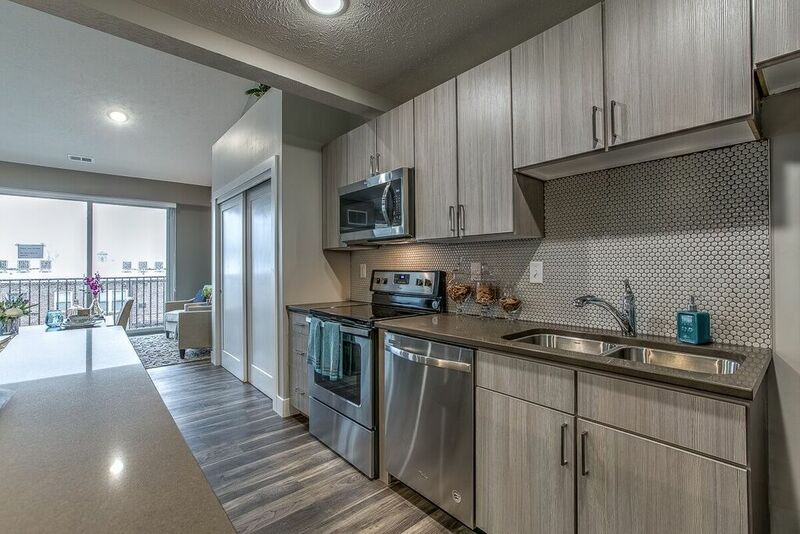 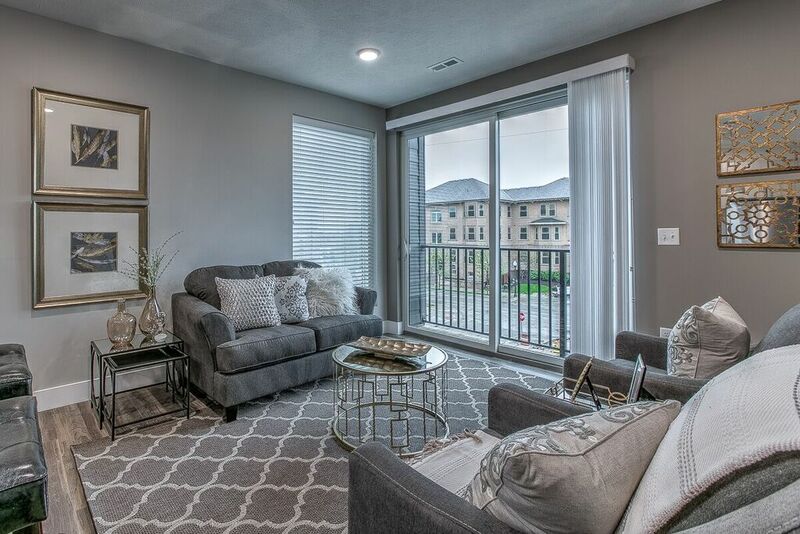 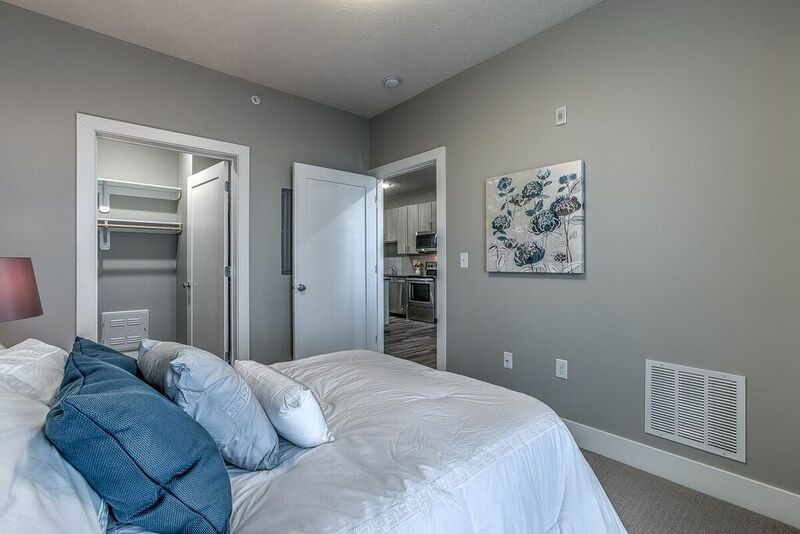 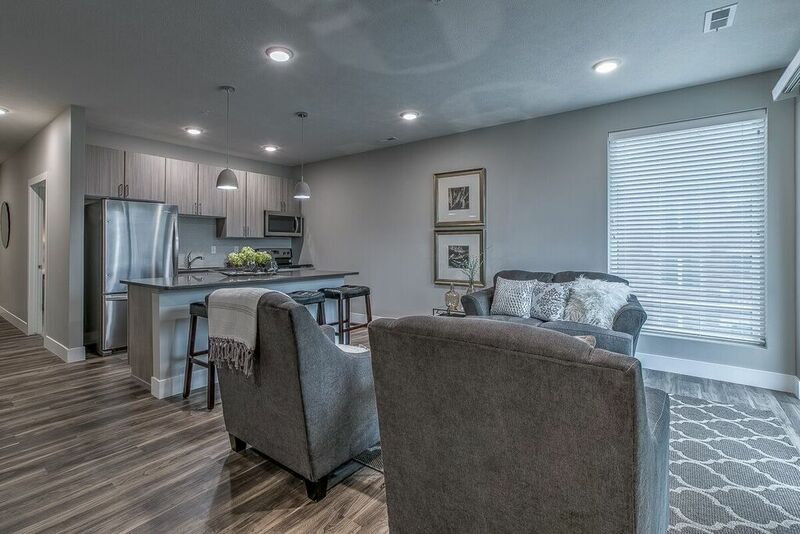 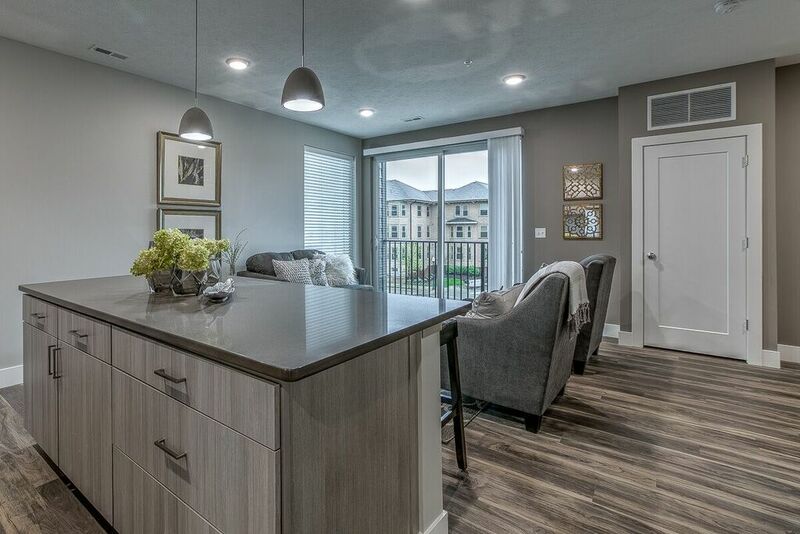 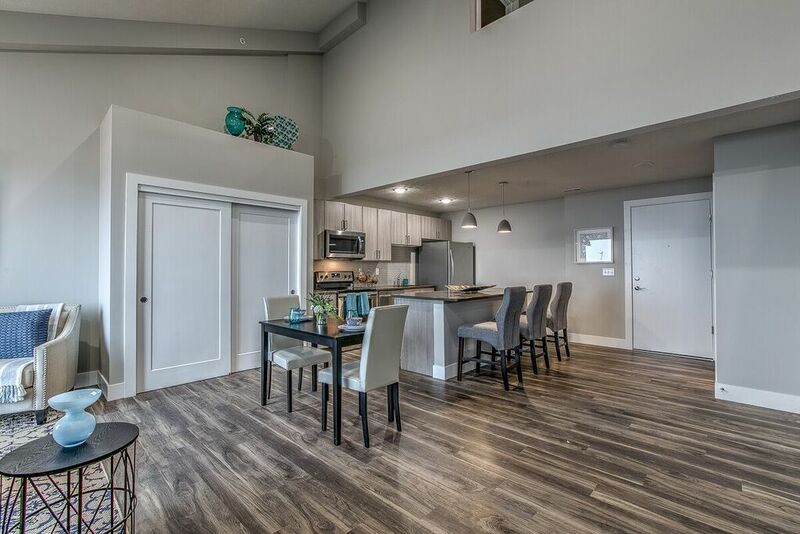 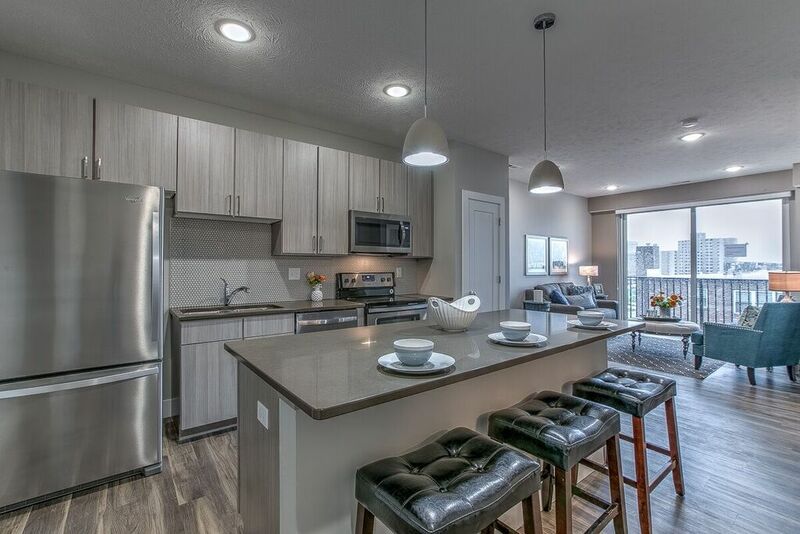 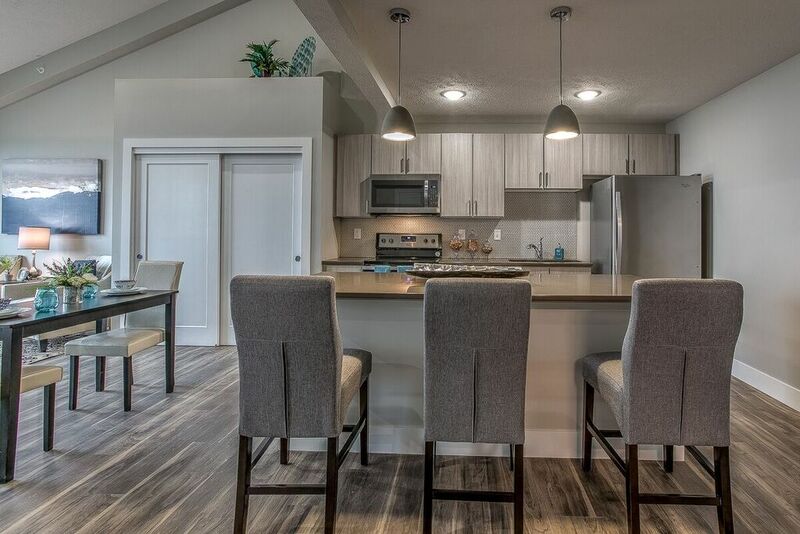 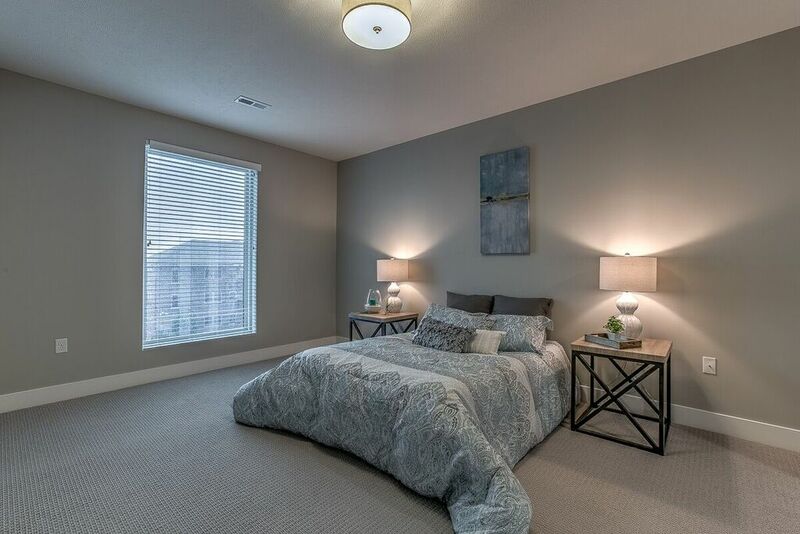 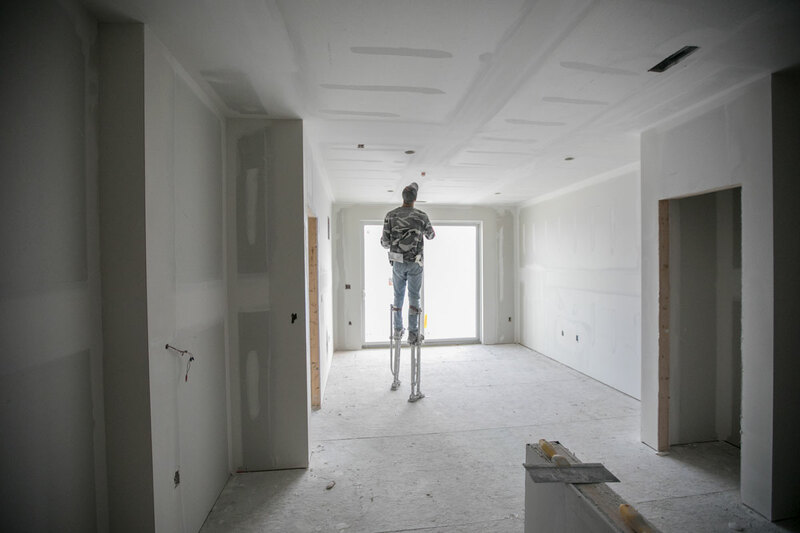 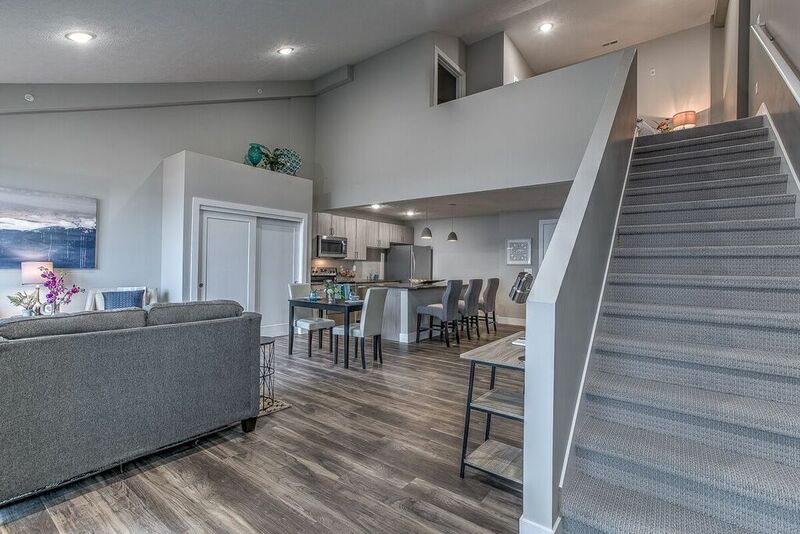 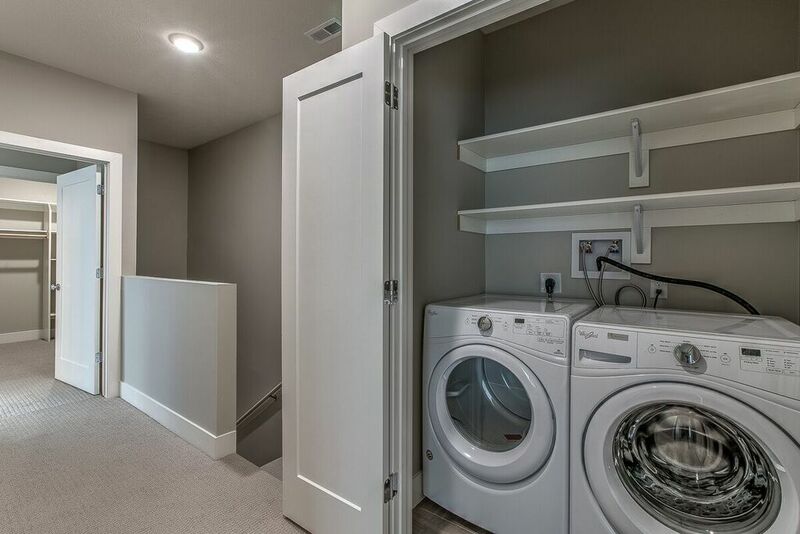 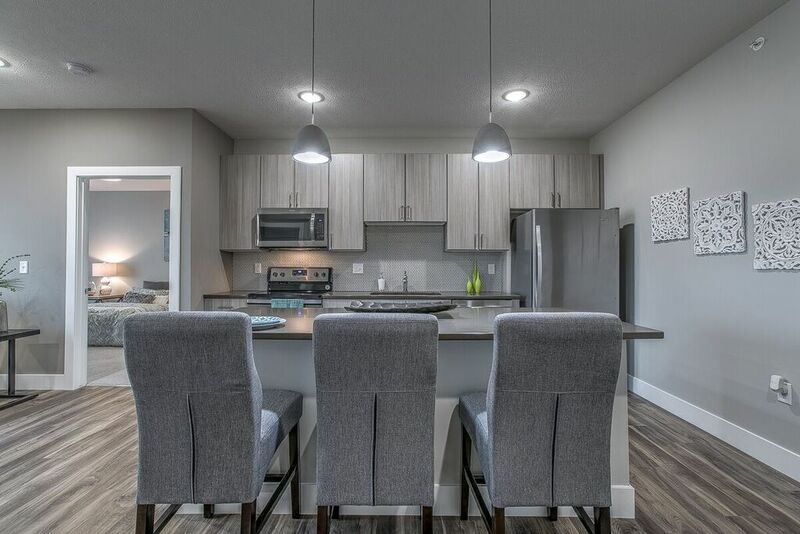 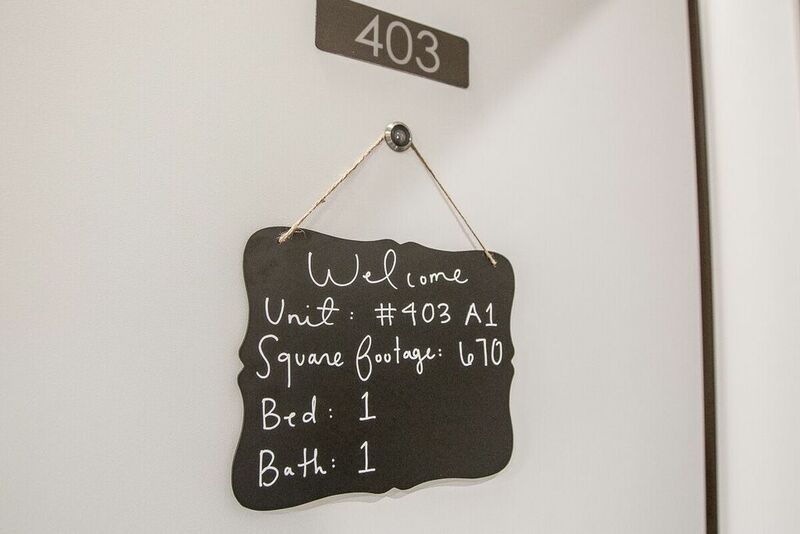 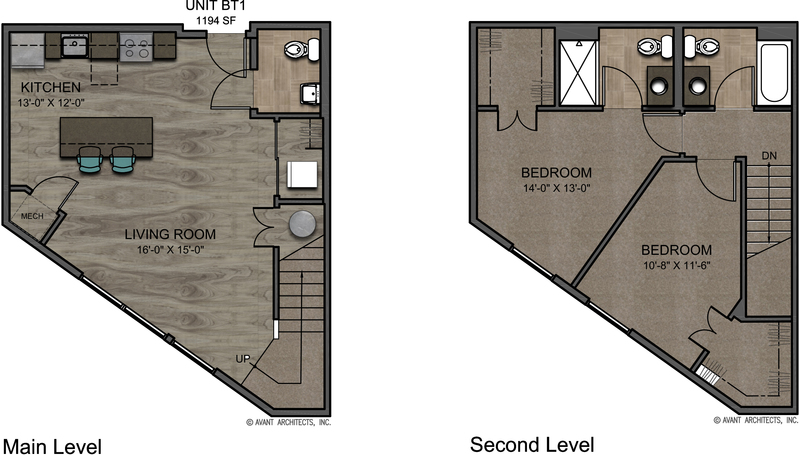 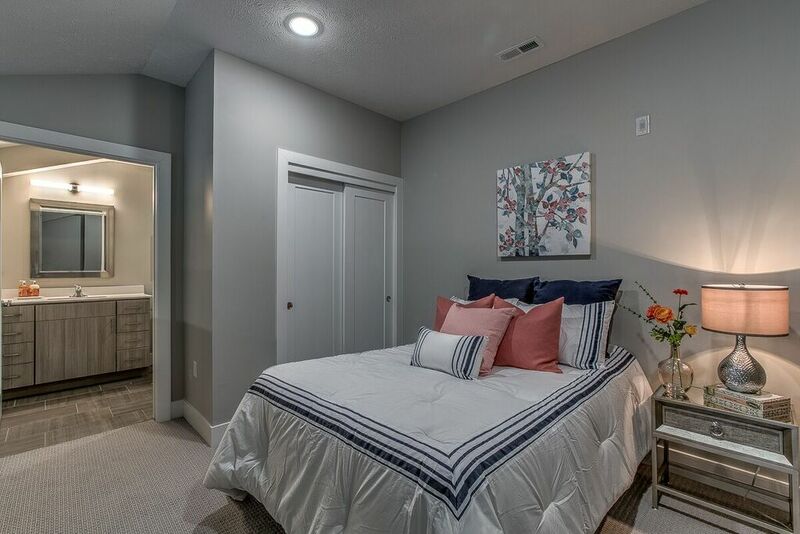 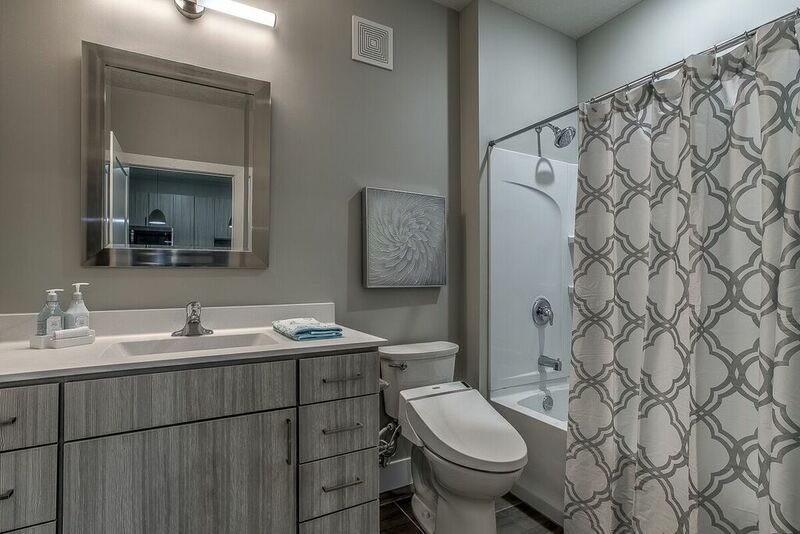 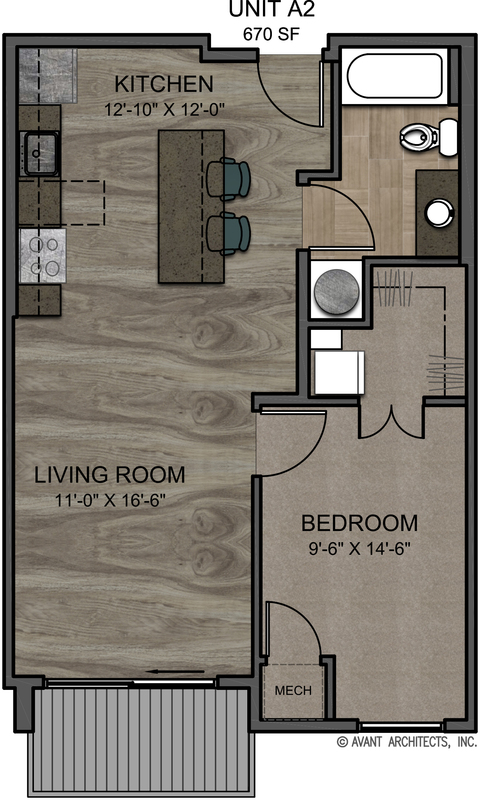 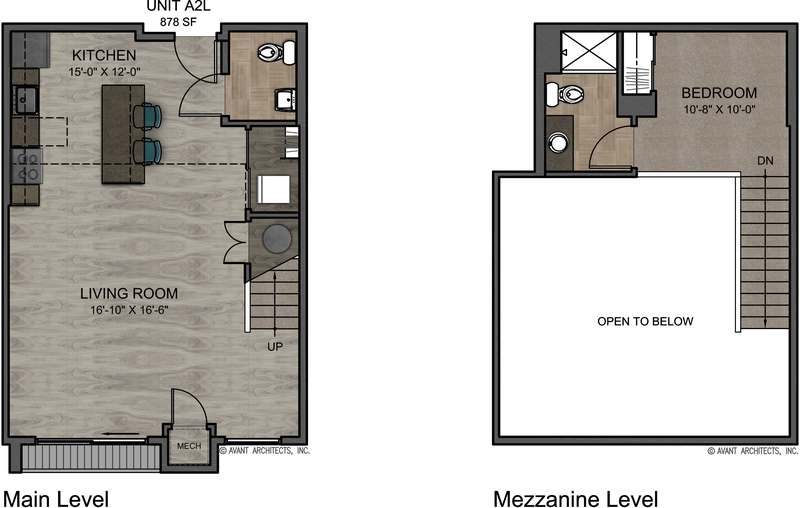 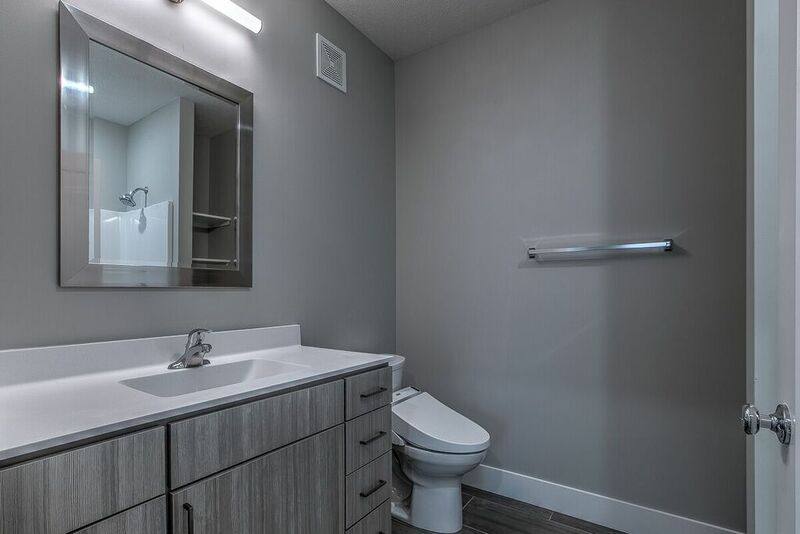 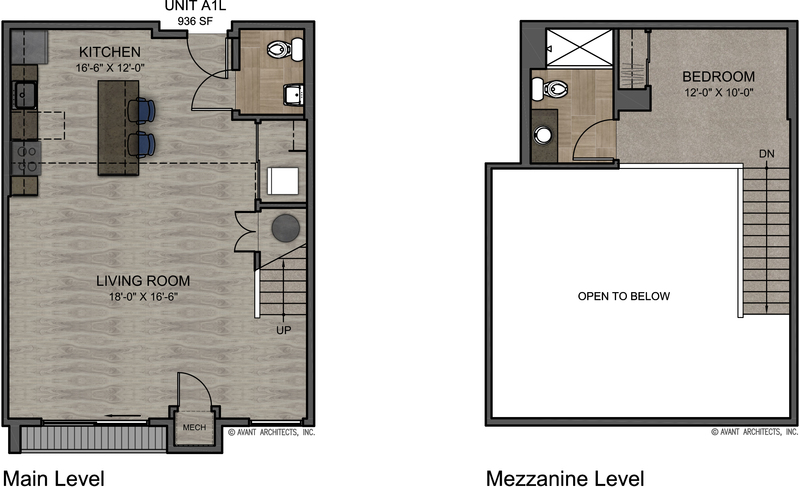 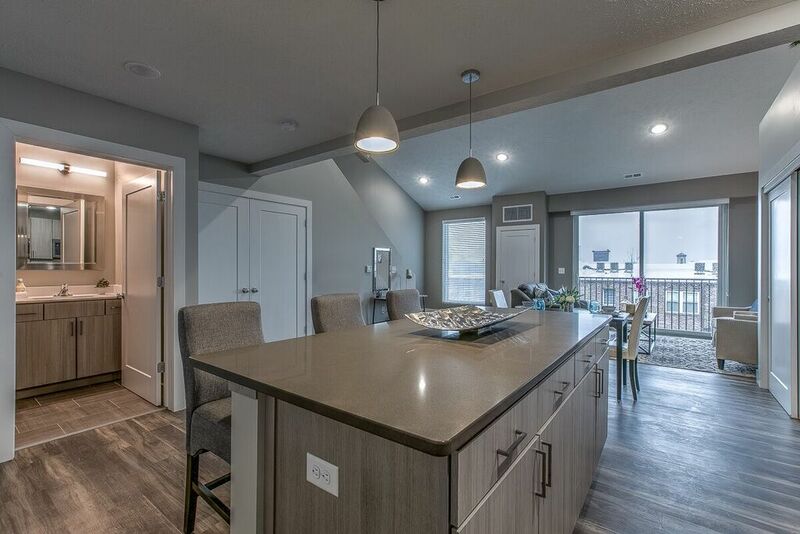 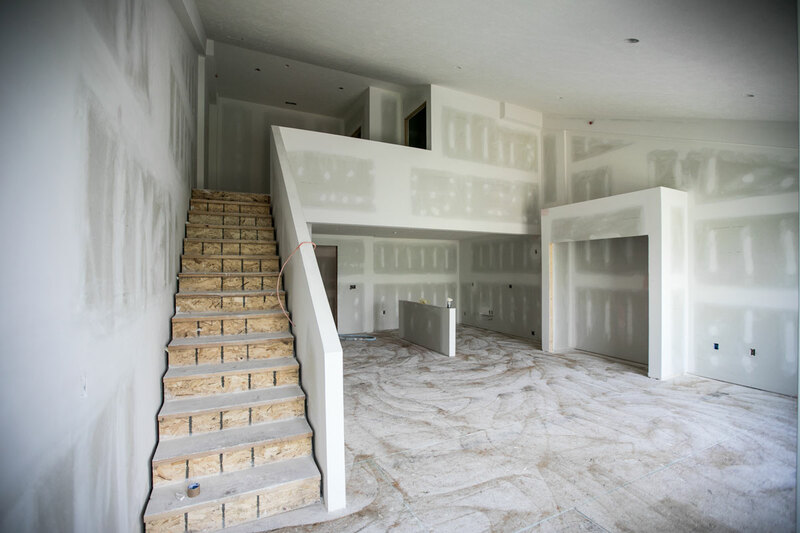 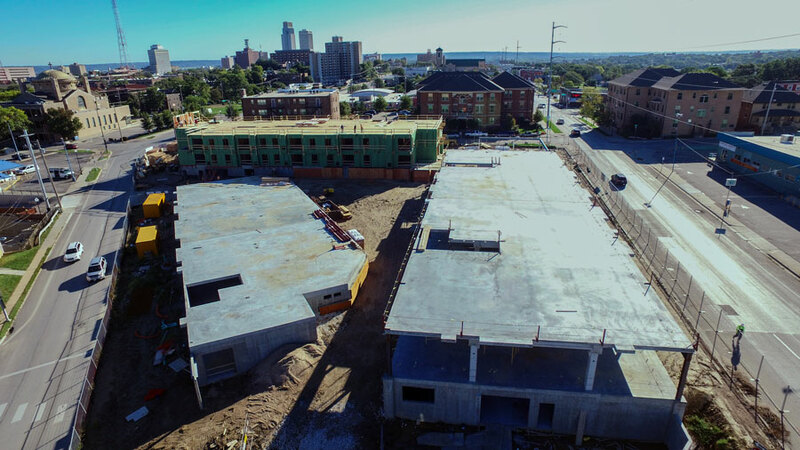 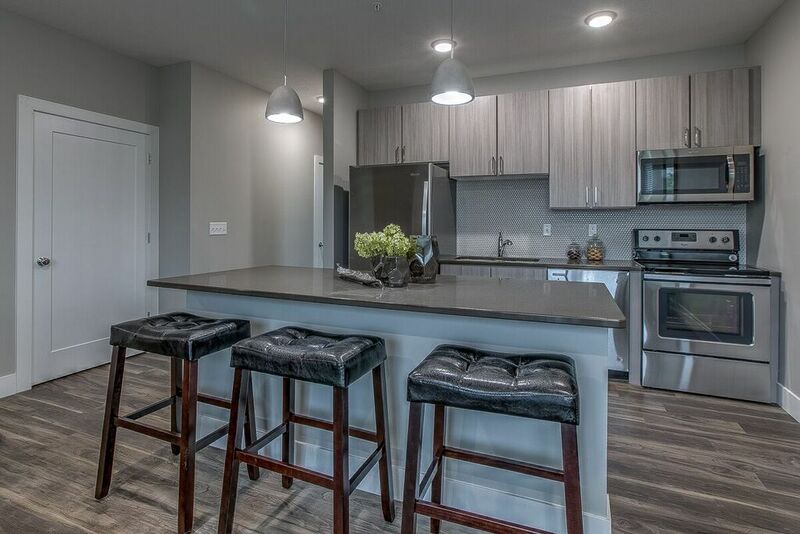 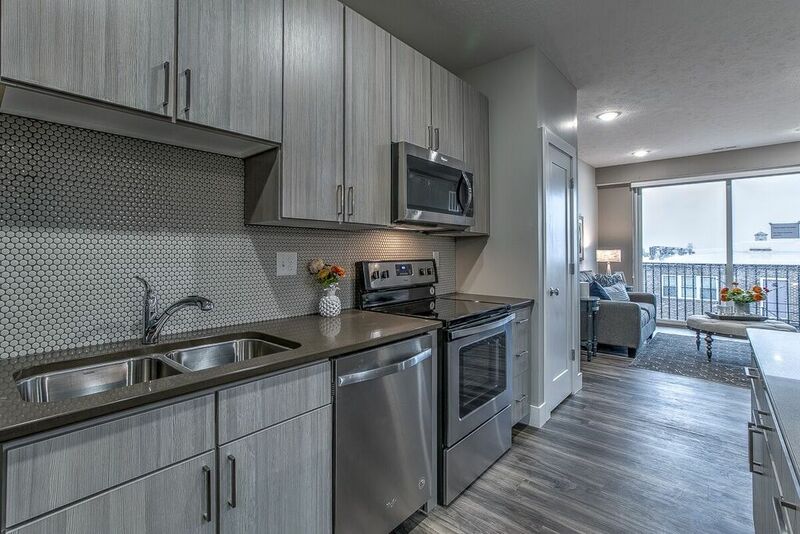 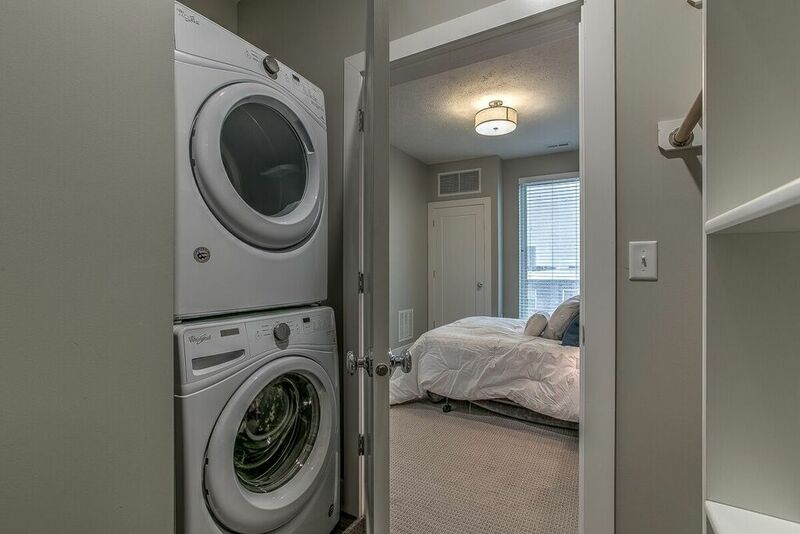 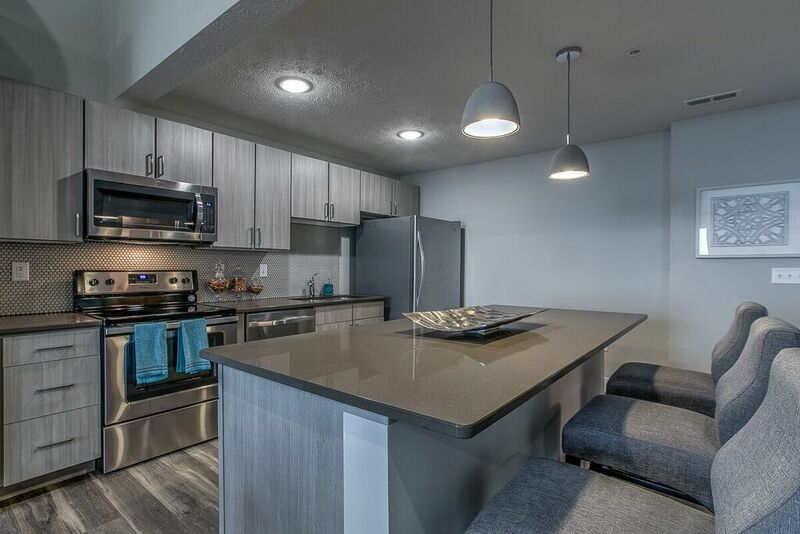 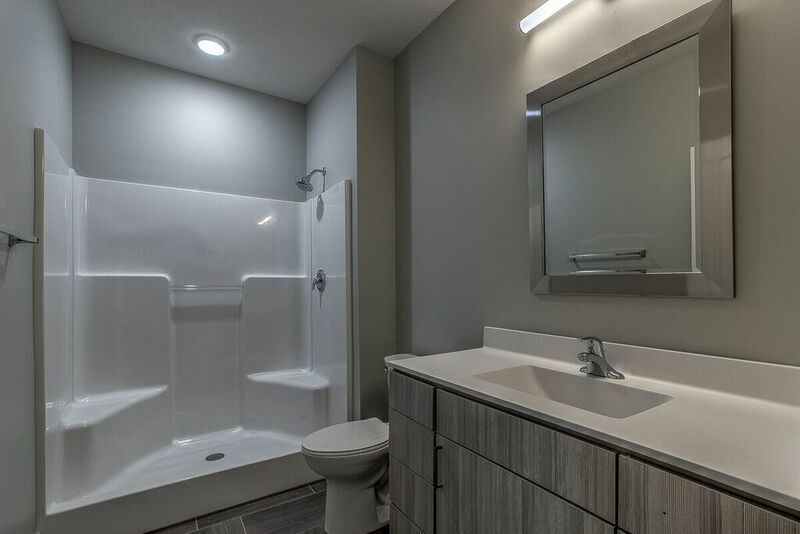 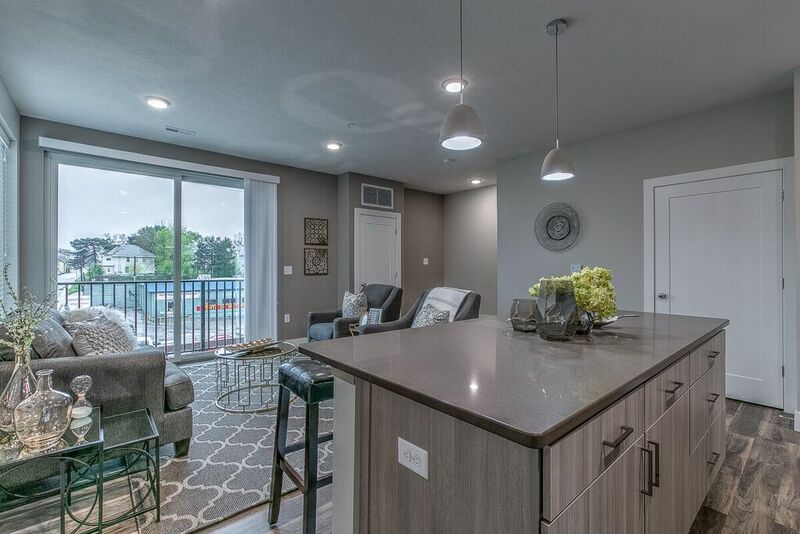 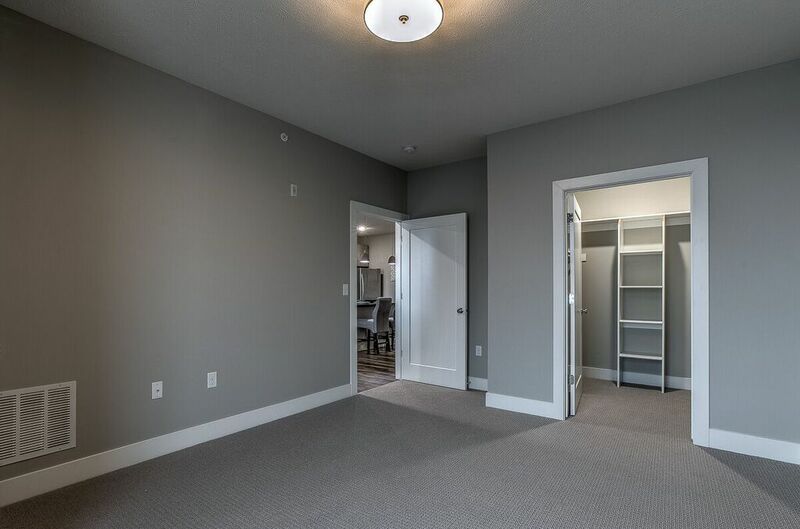 These units includes beautiful plank flooring, quartz counter tops, stainless steel and energy efficient appliances, whirlpool front load washer & dryer, and more! 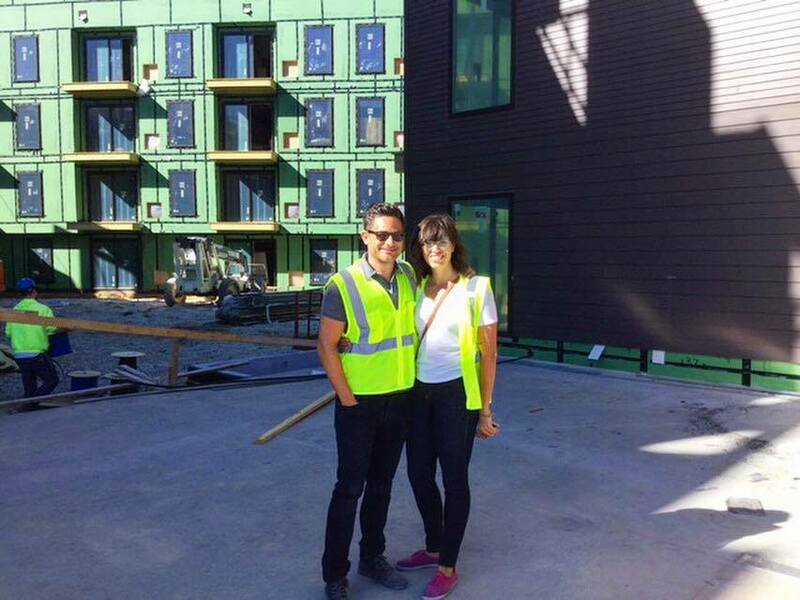 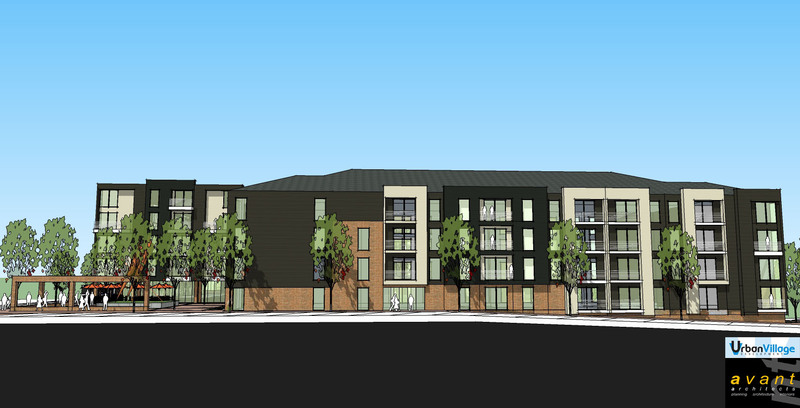 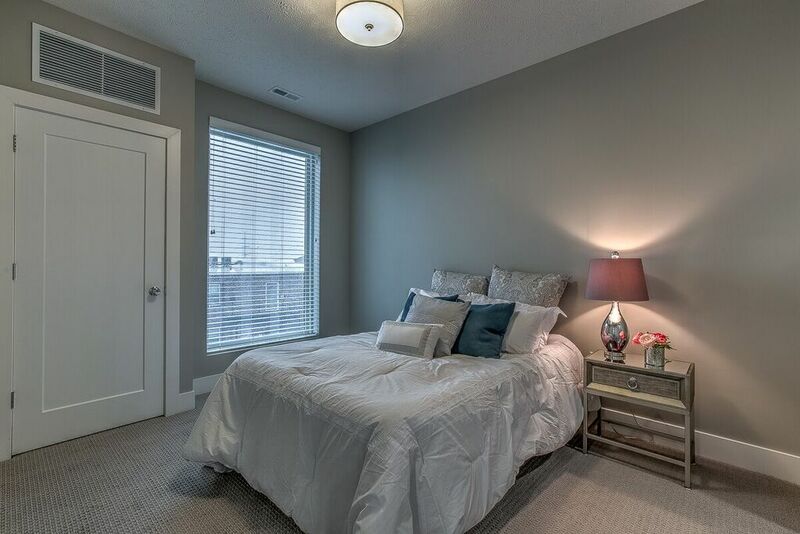 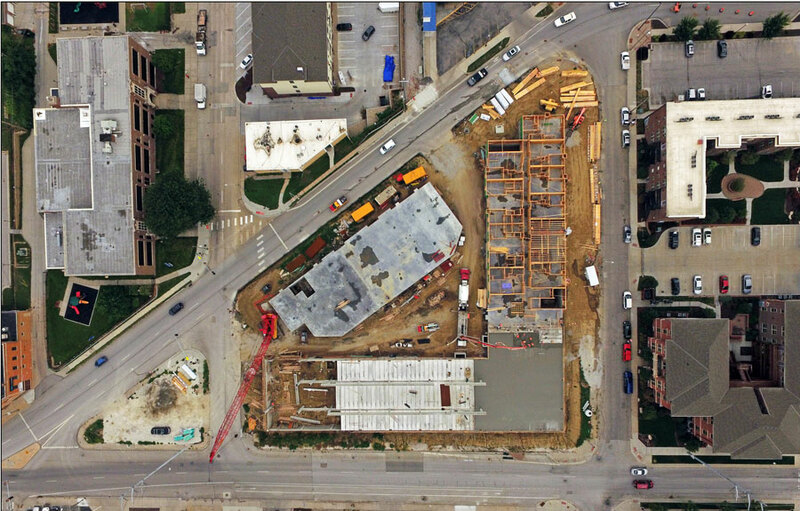 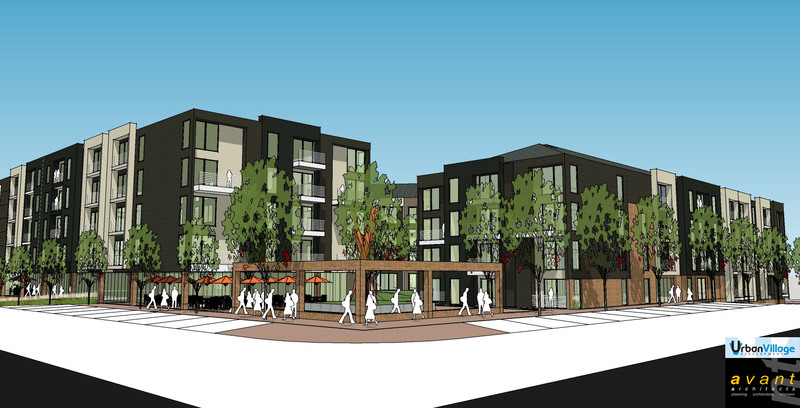 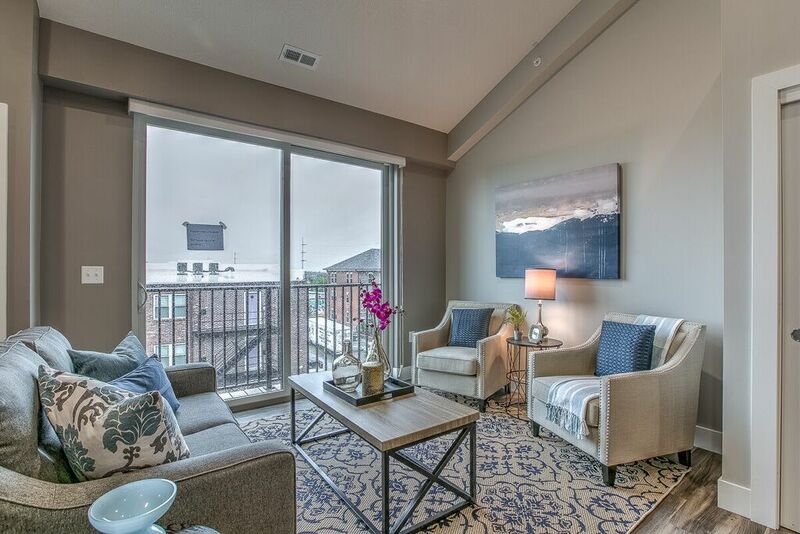 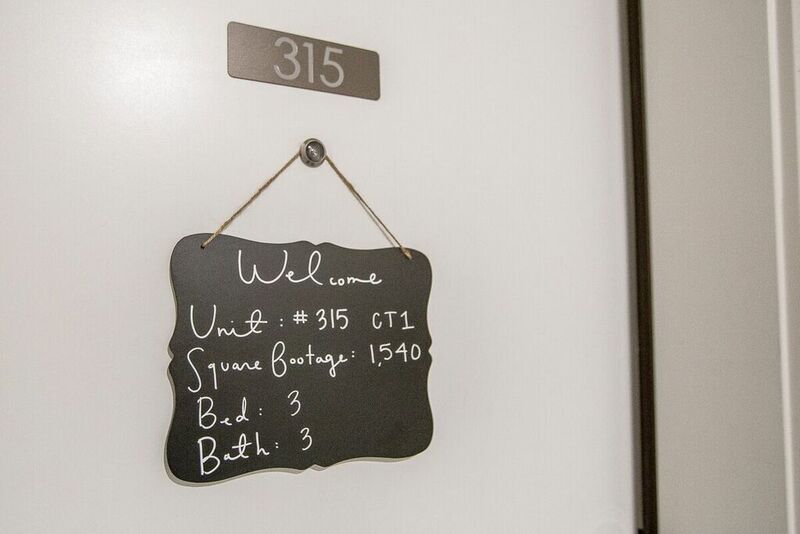 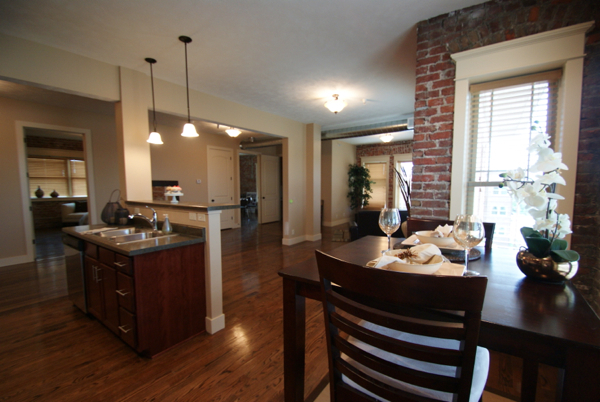 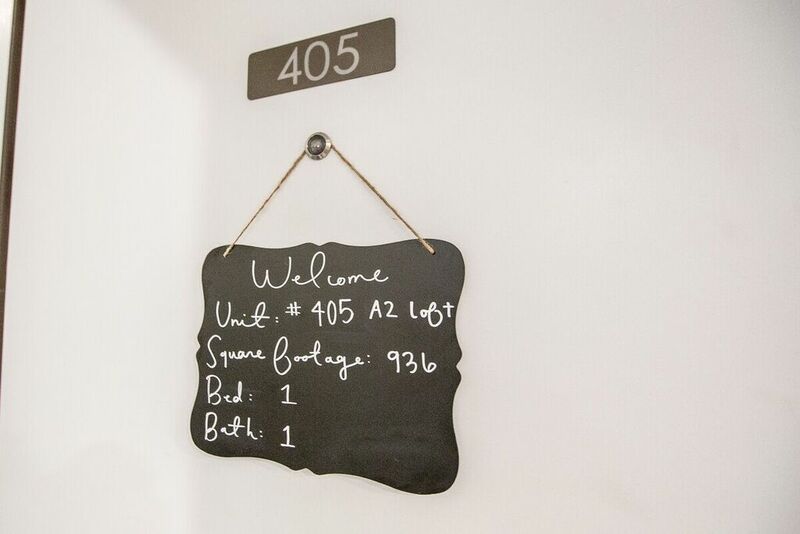 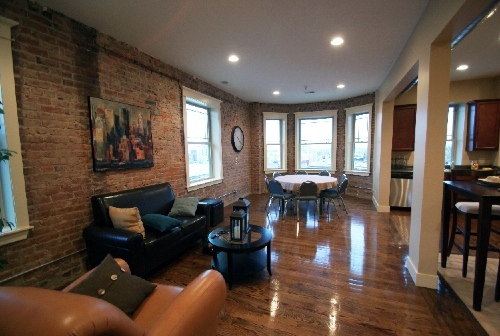 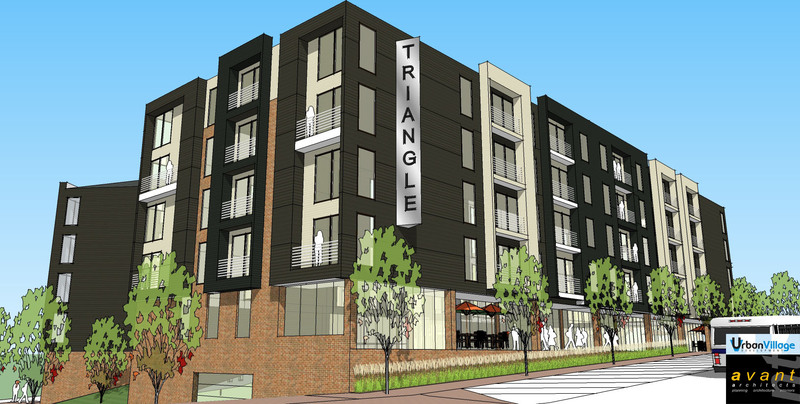 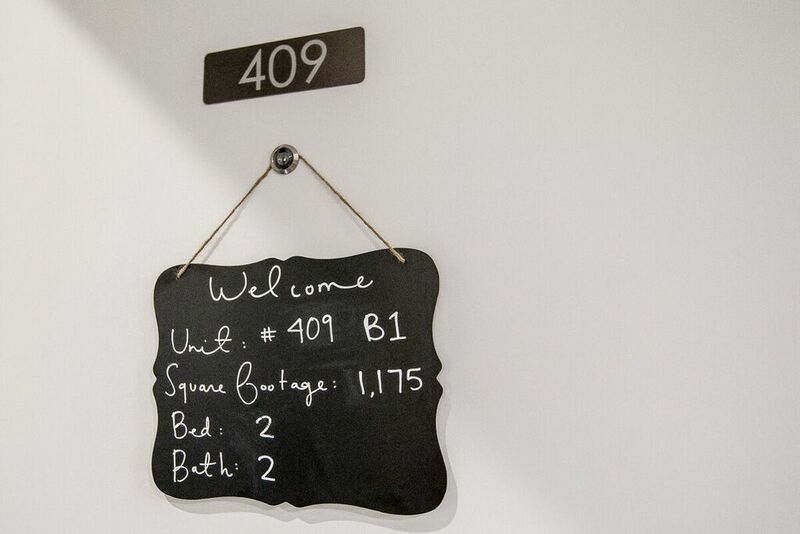 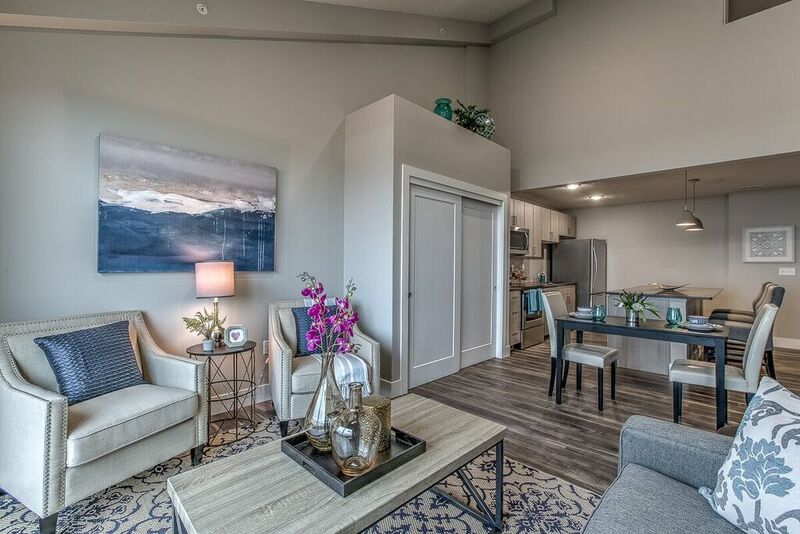 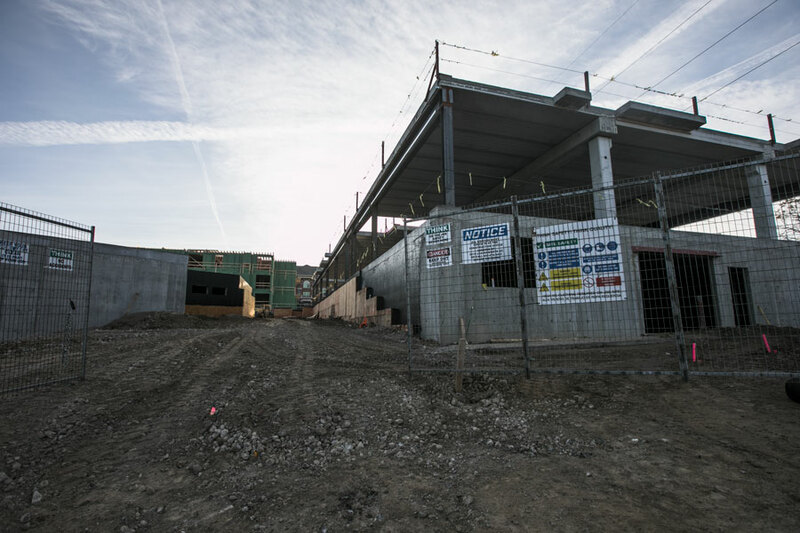 The Triangle at Urban Village accommodates smoke-free living and is pet friendly.